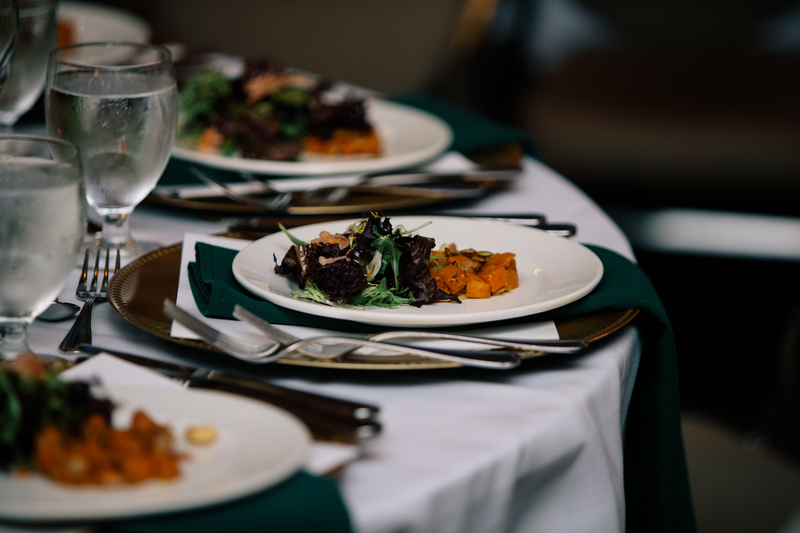 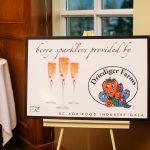 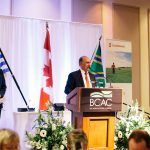 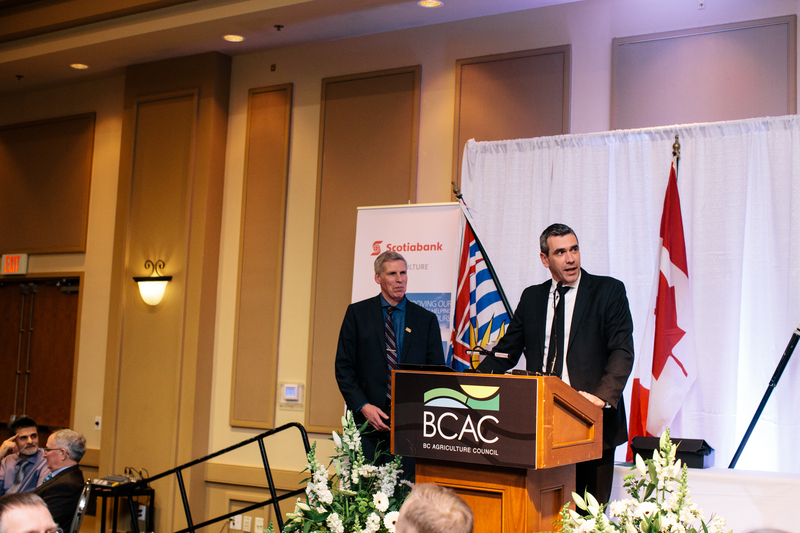 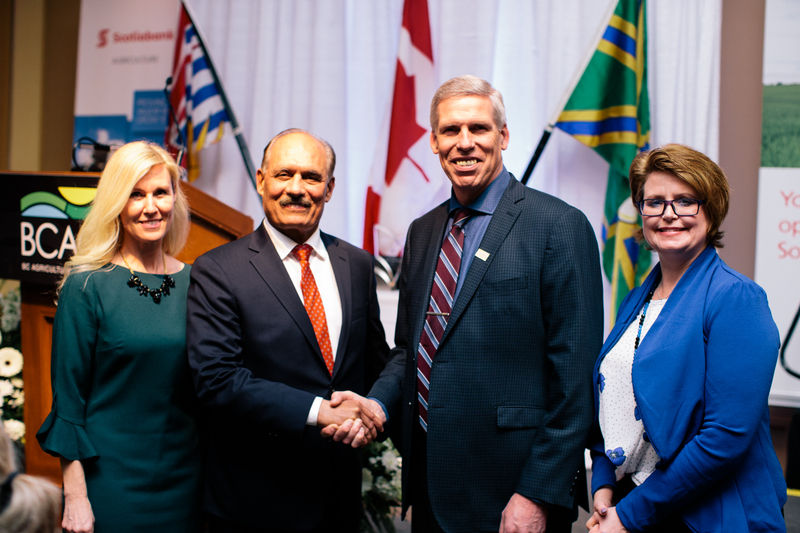 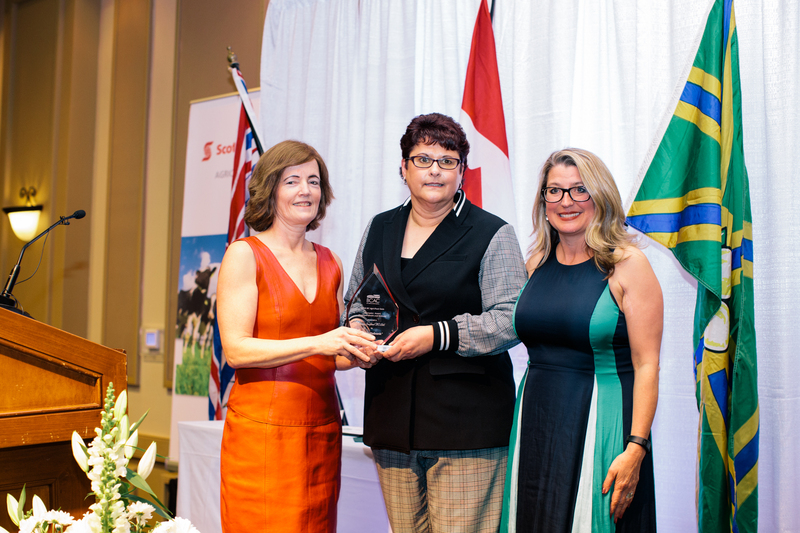 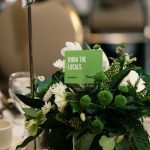 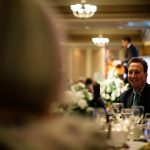 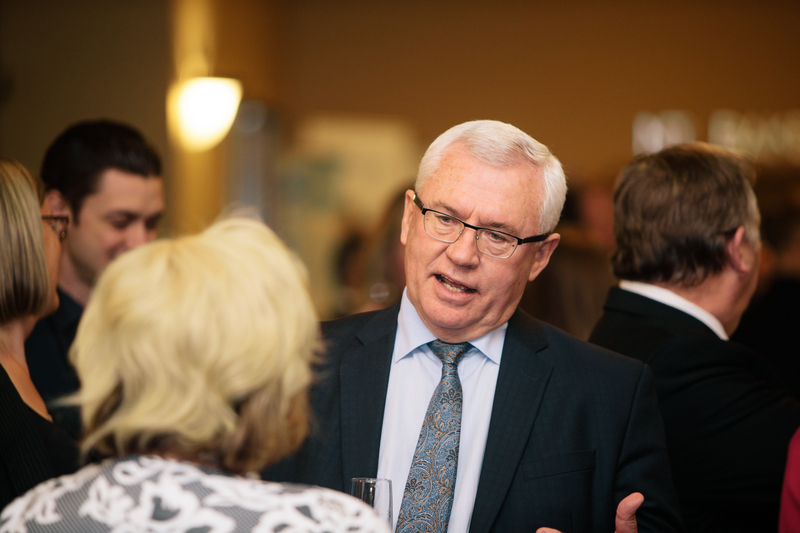 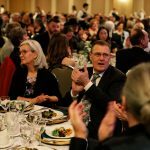 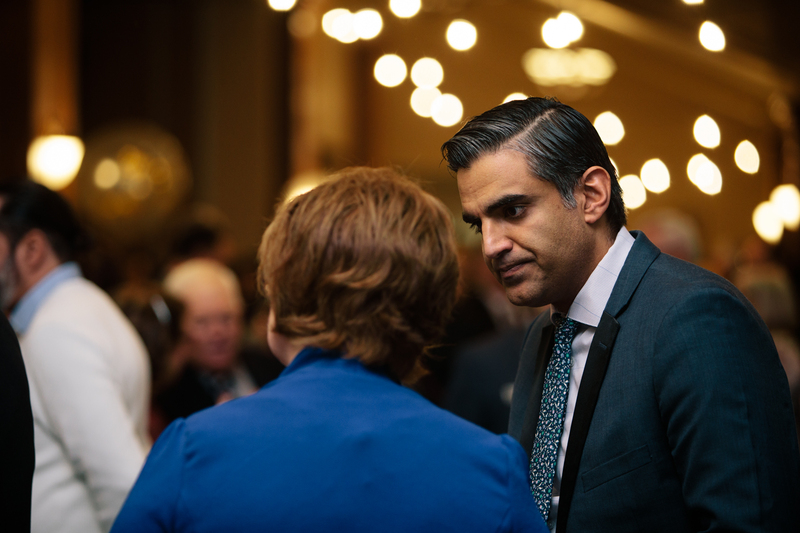 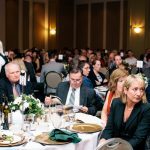 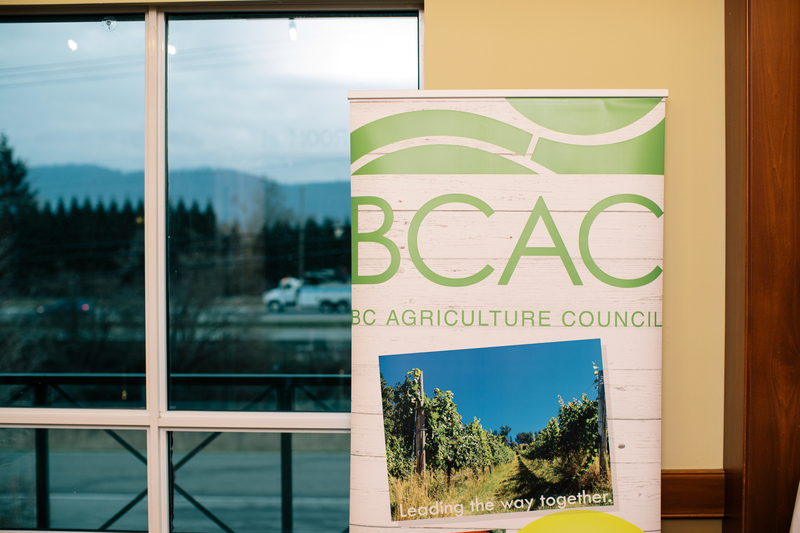 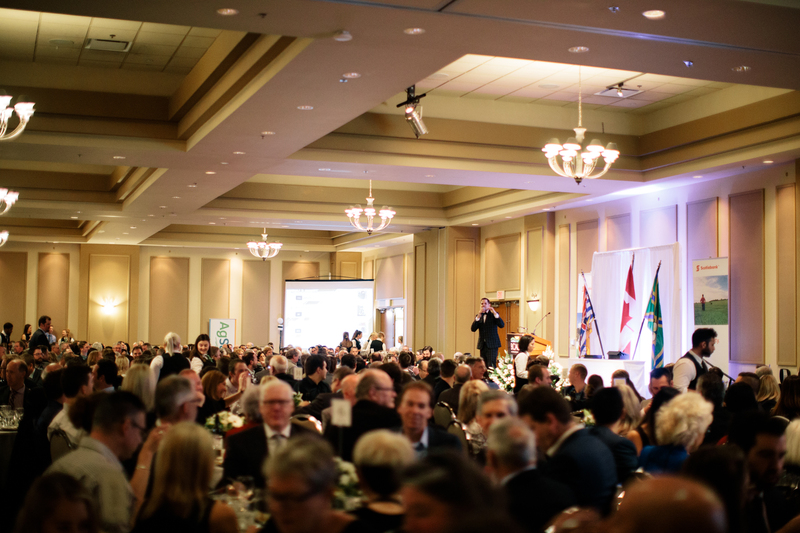 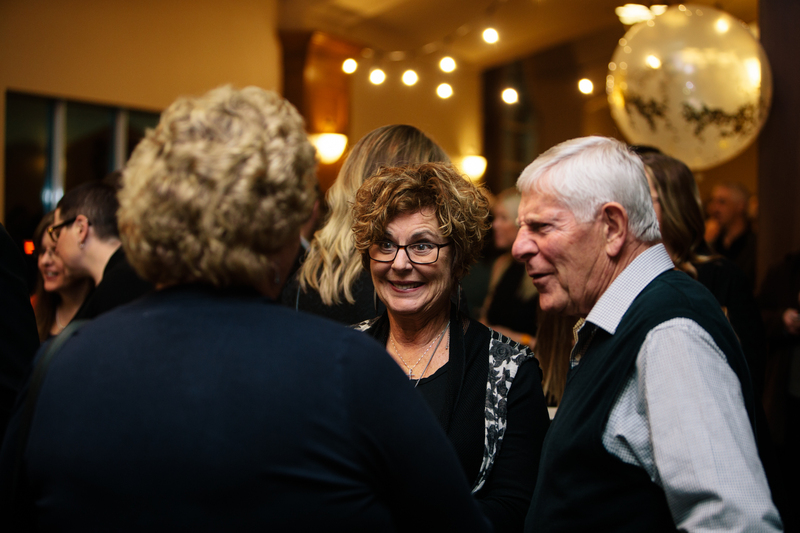 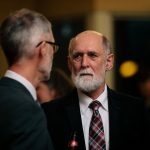 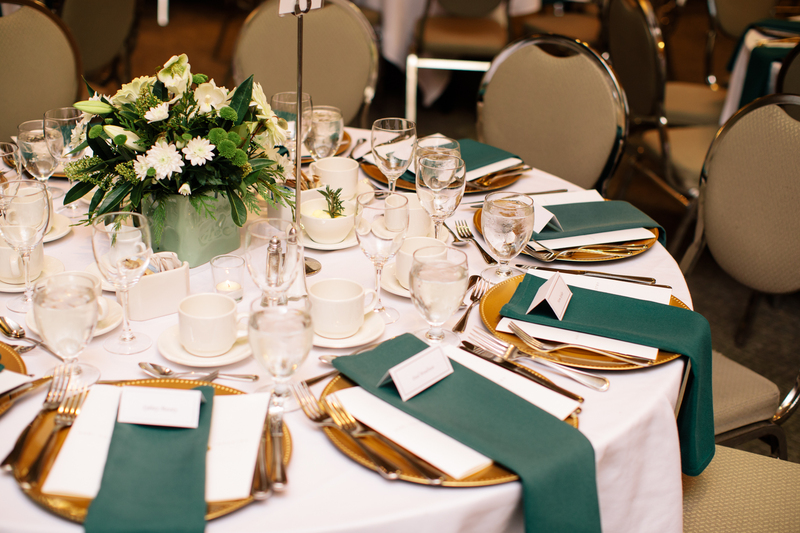 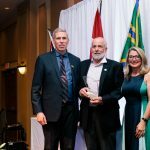 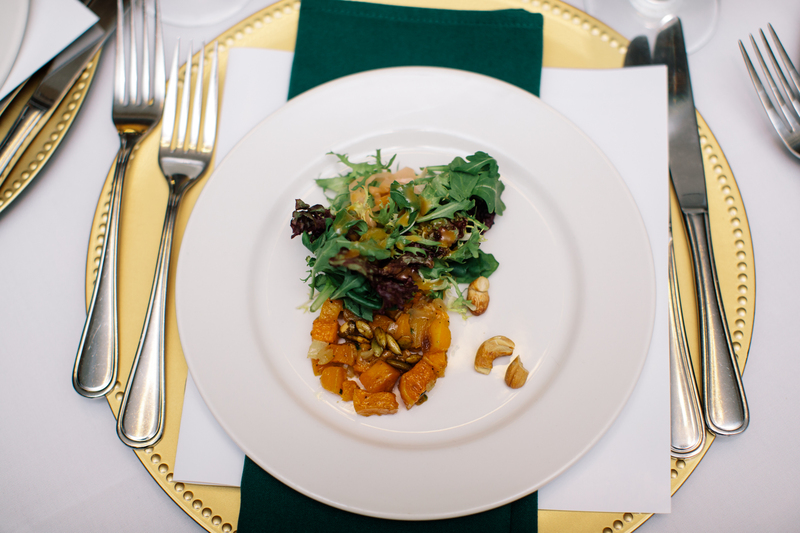 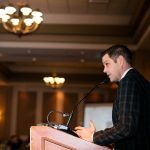 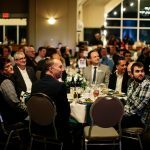 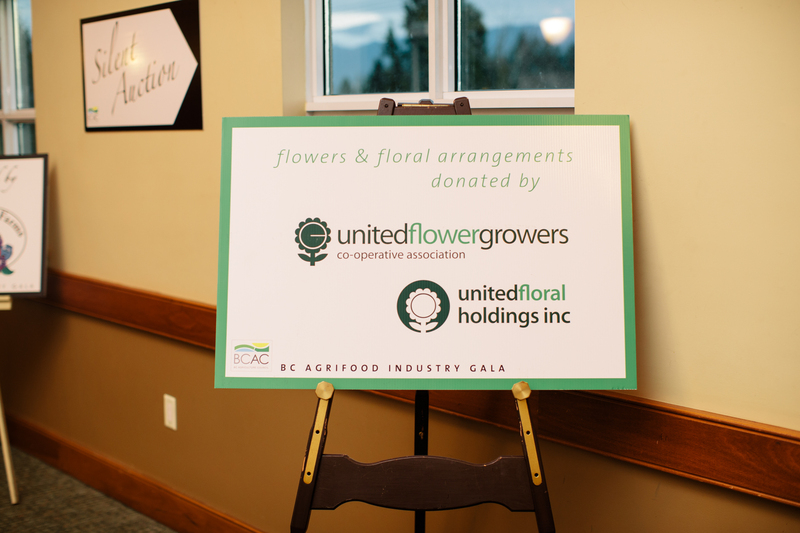 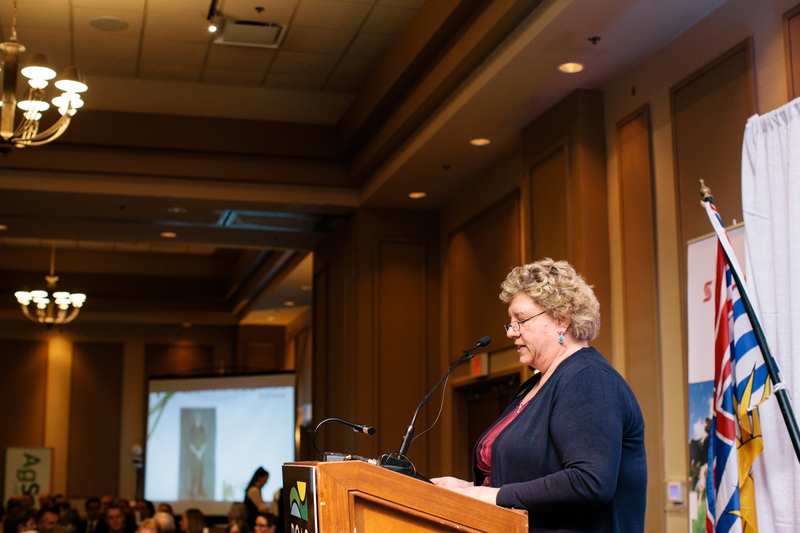 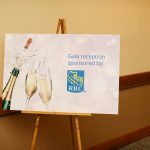 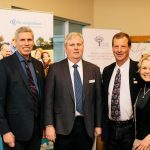 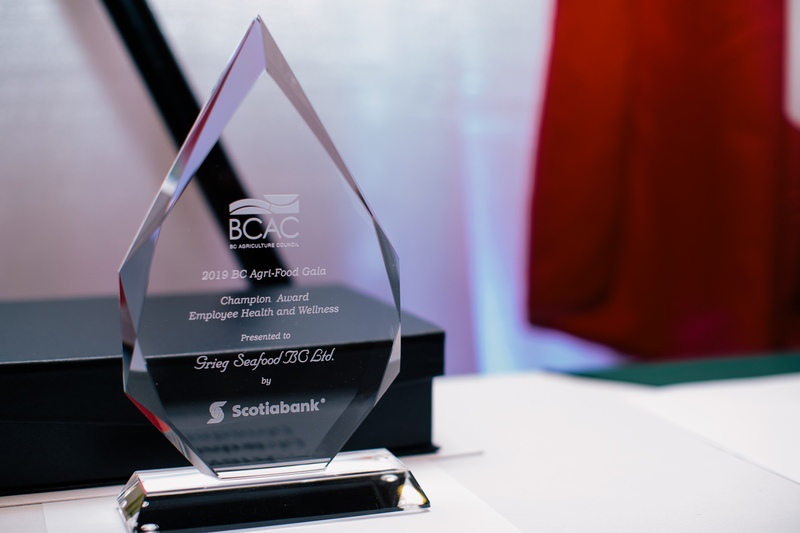 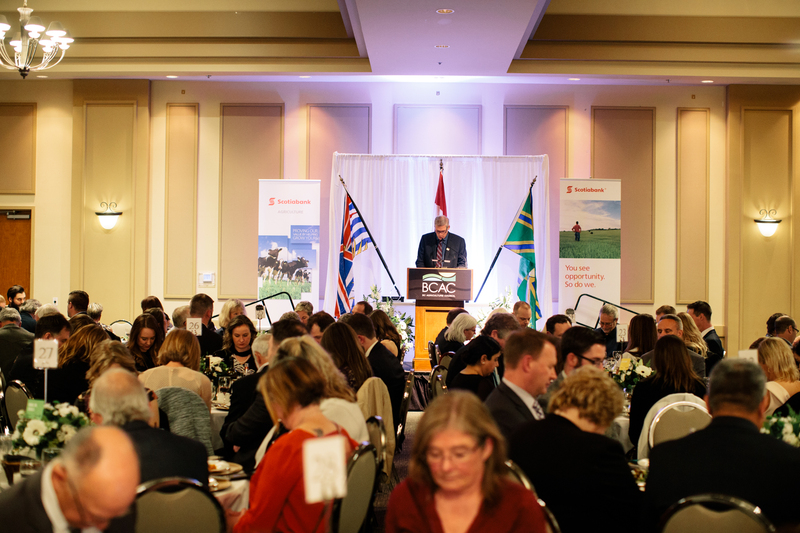 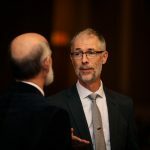 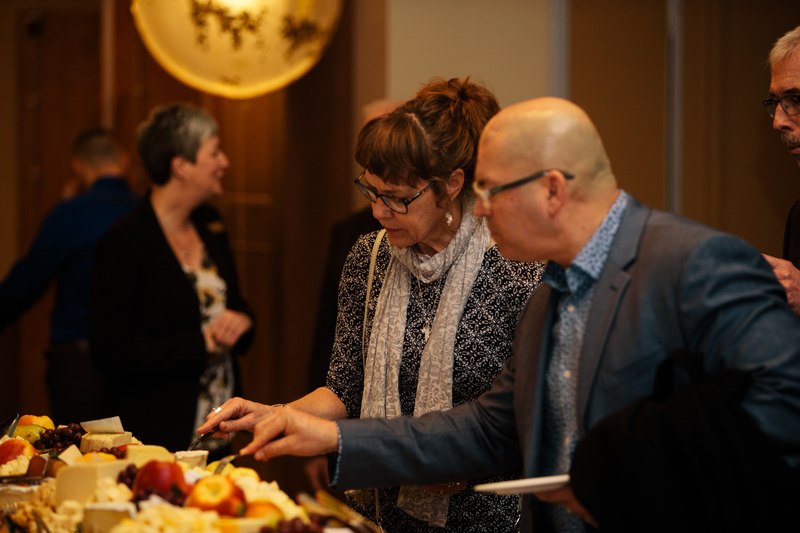 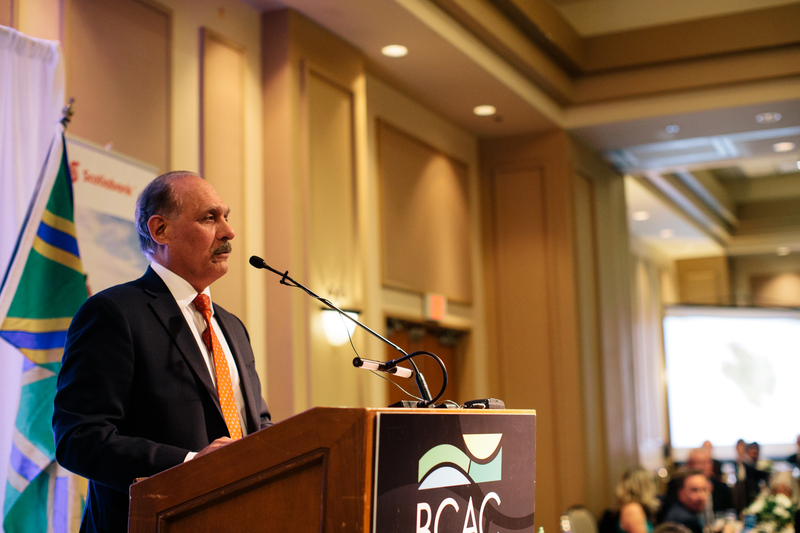 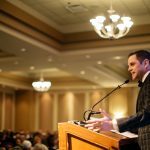 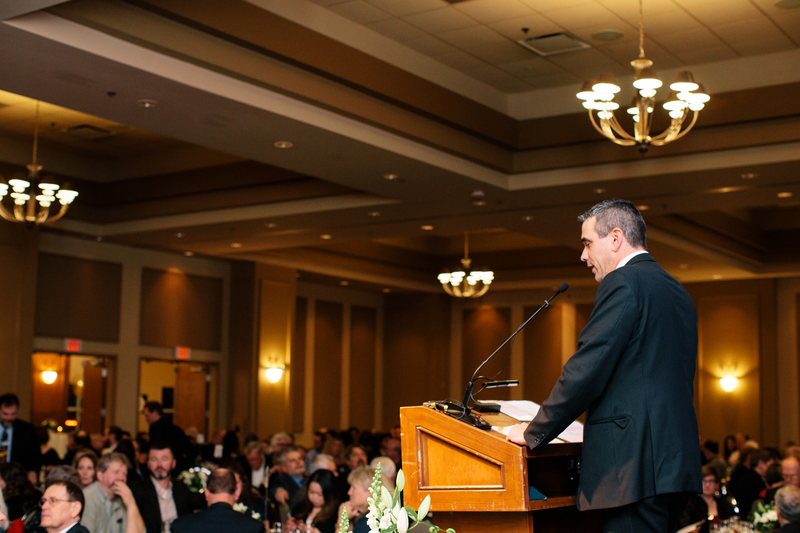 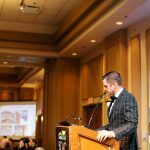 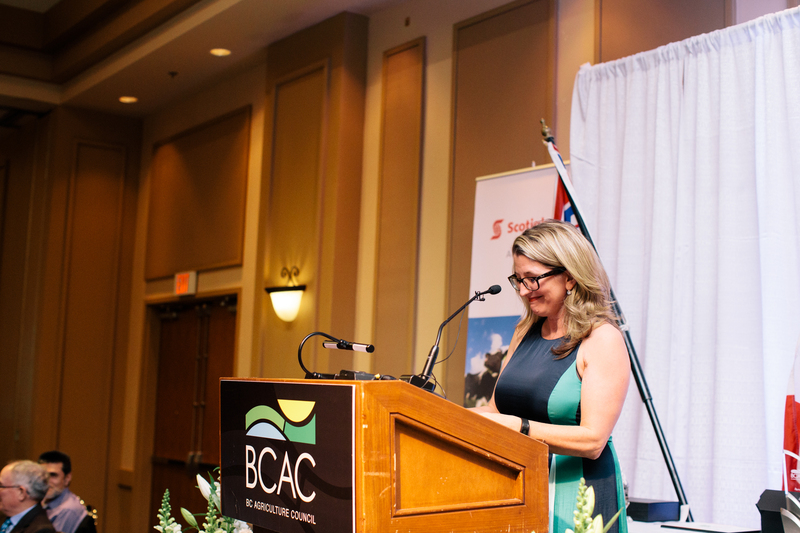 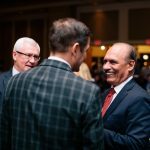 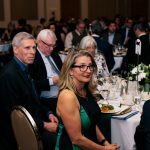 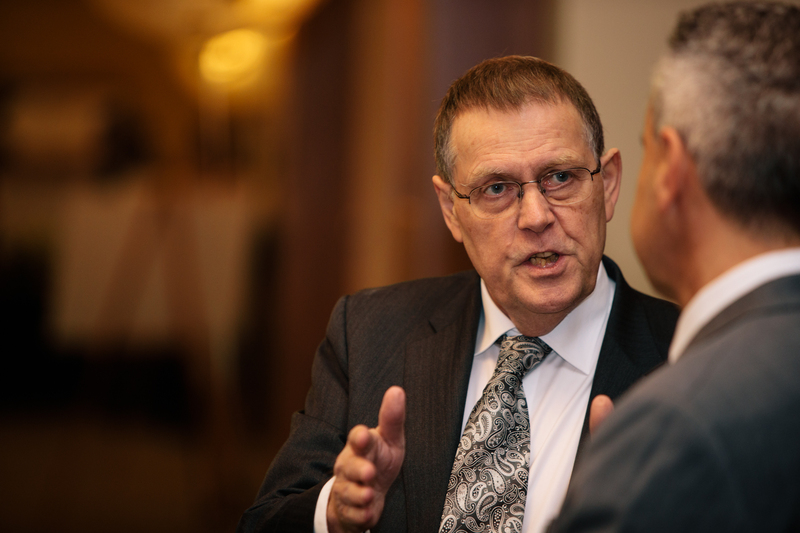 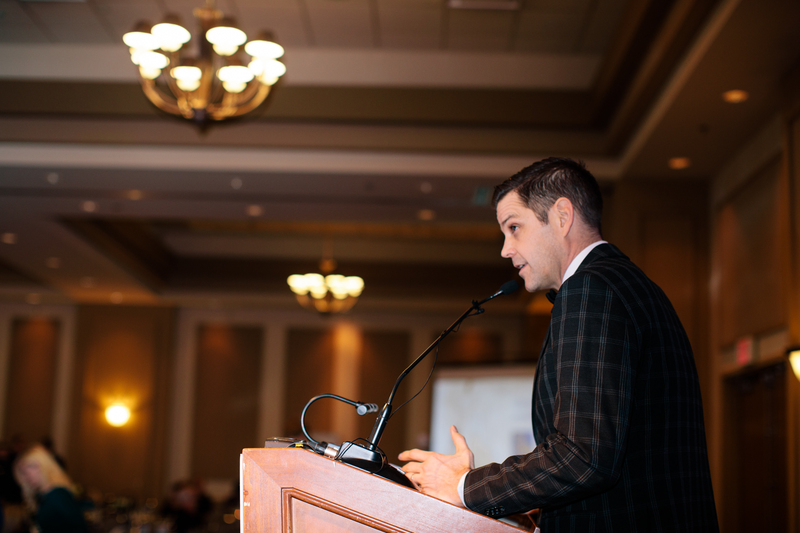 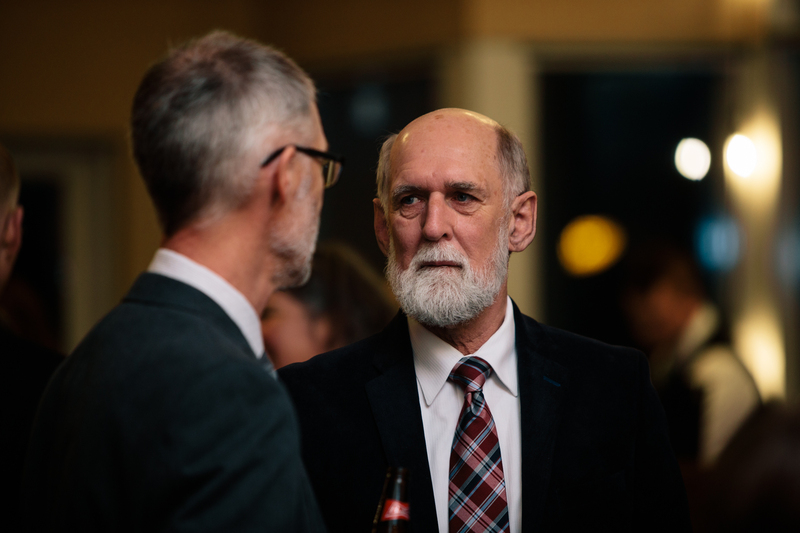 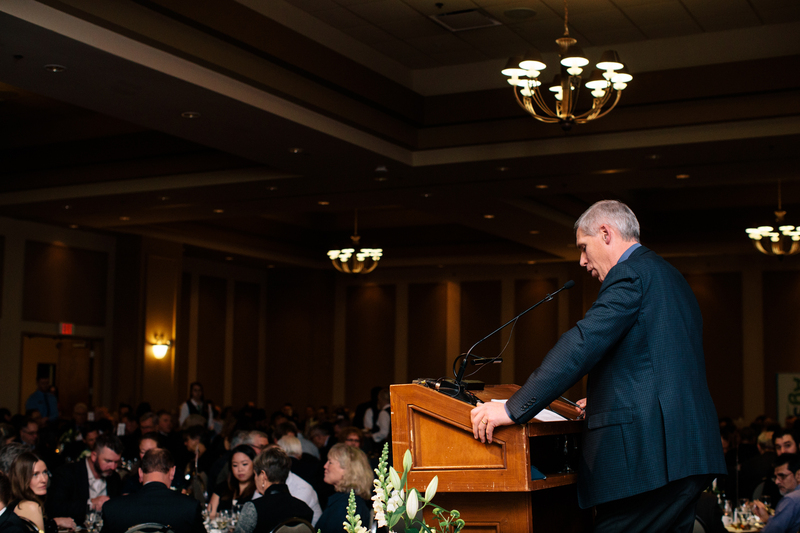 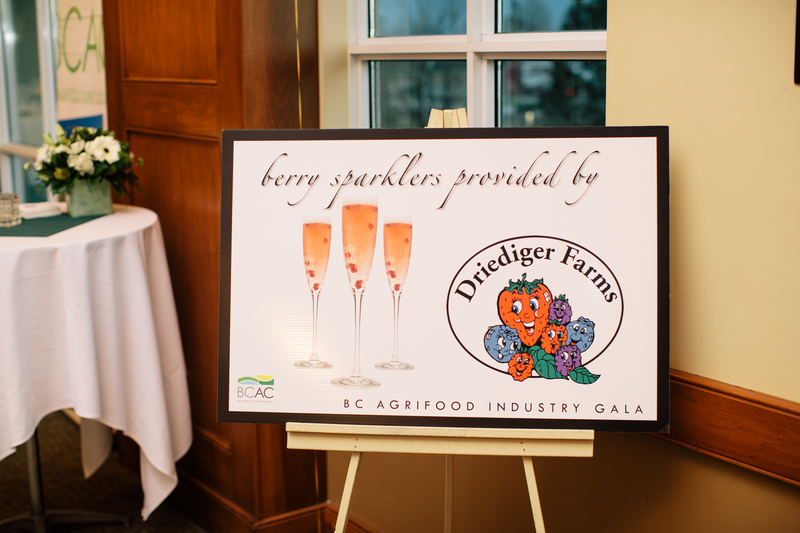 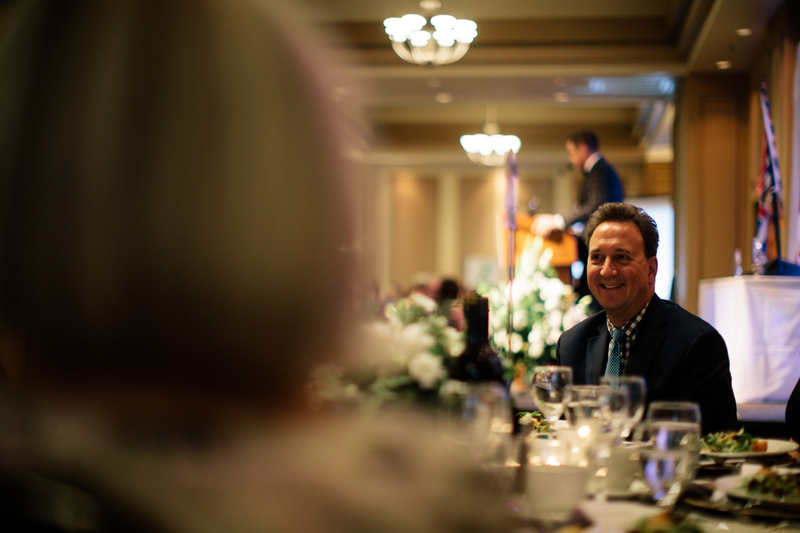 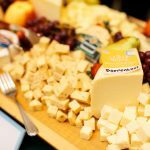 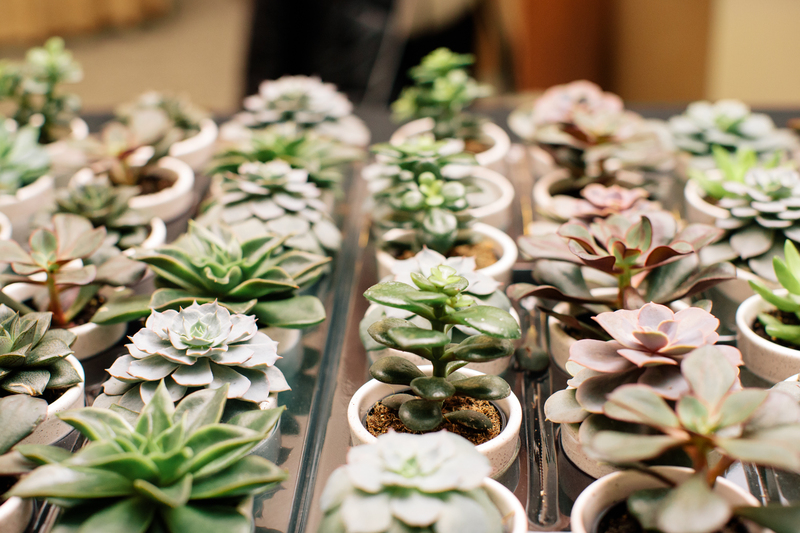 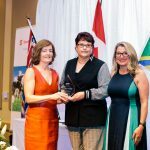 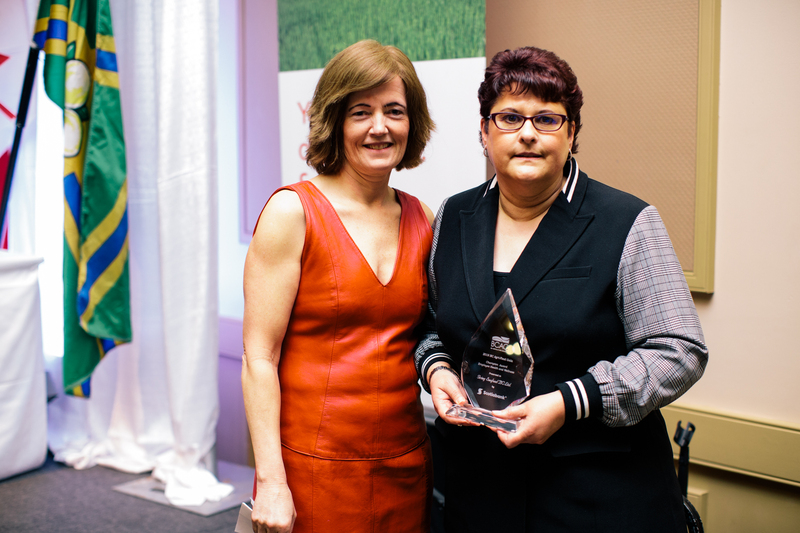 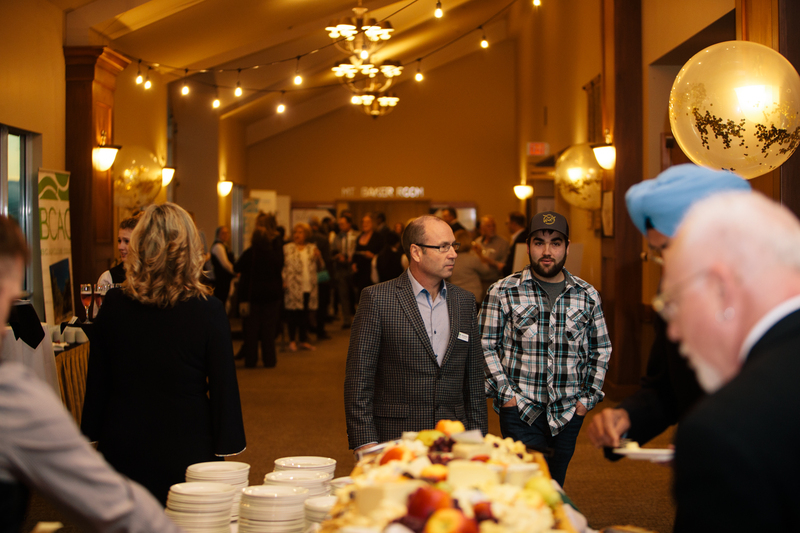 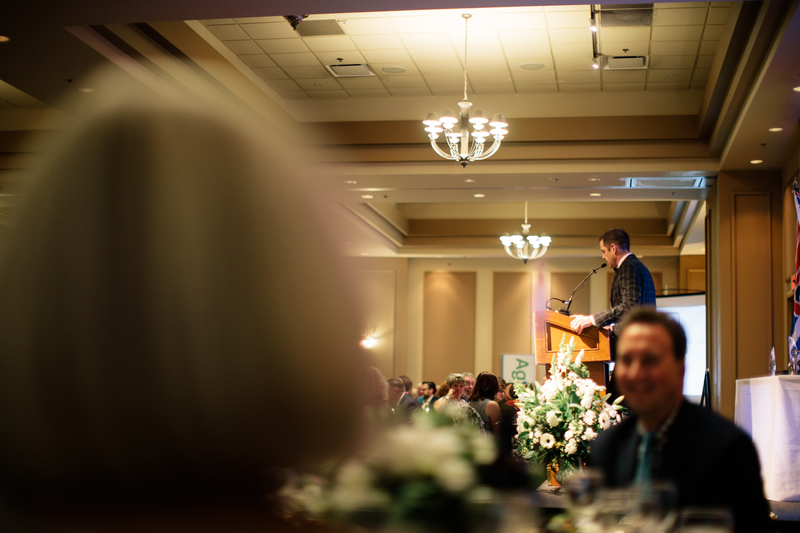 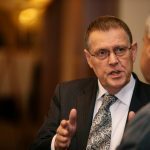 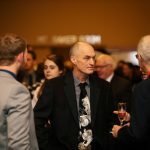 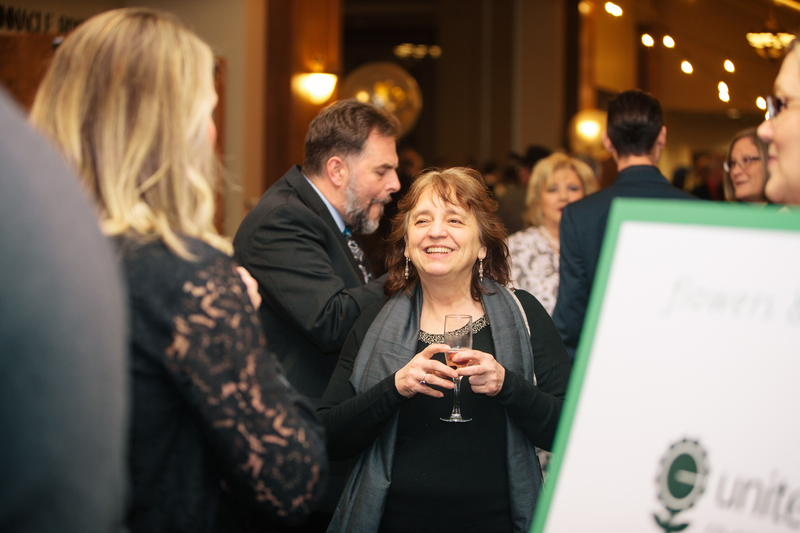 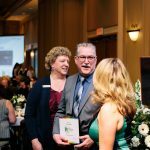 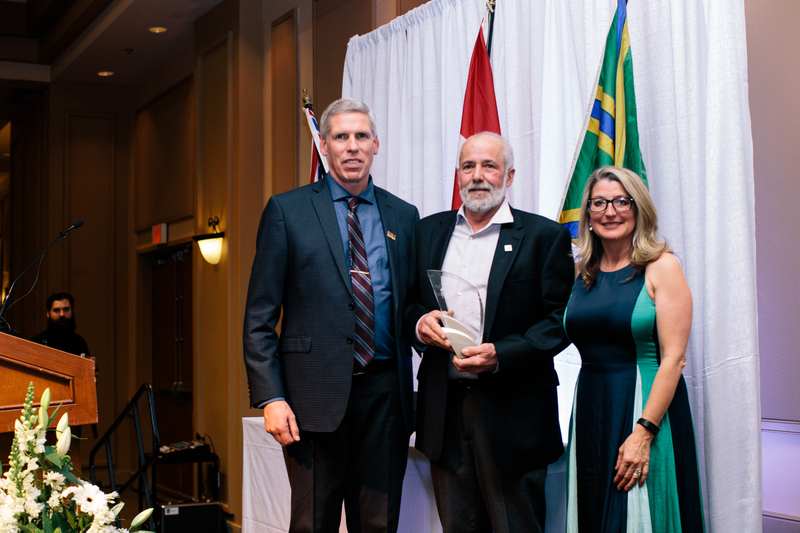 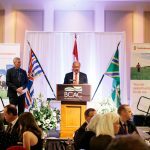 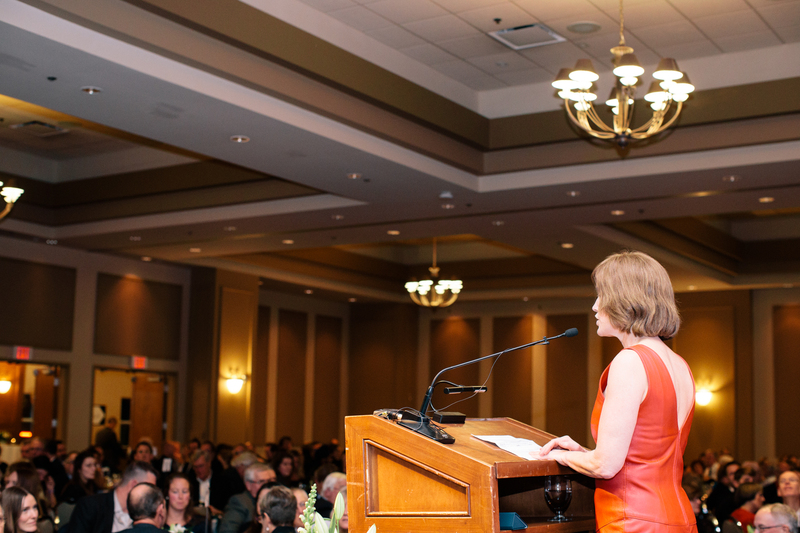 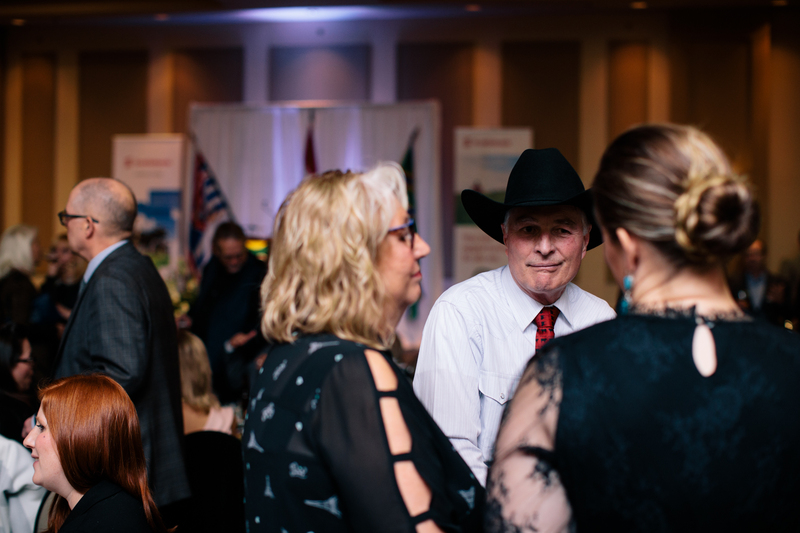 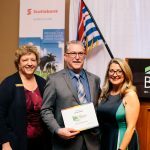 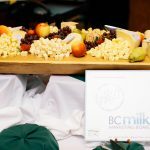 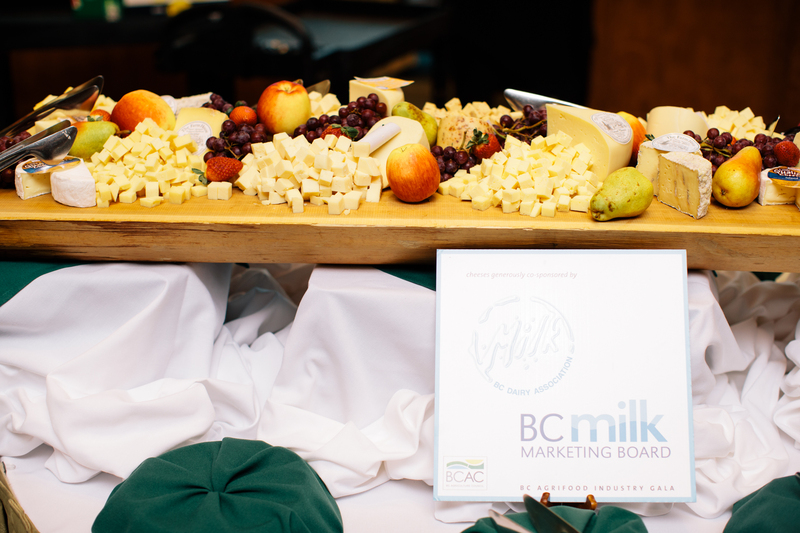 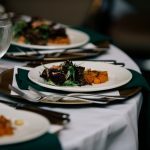 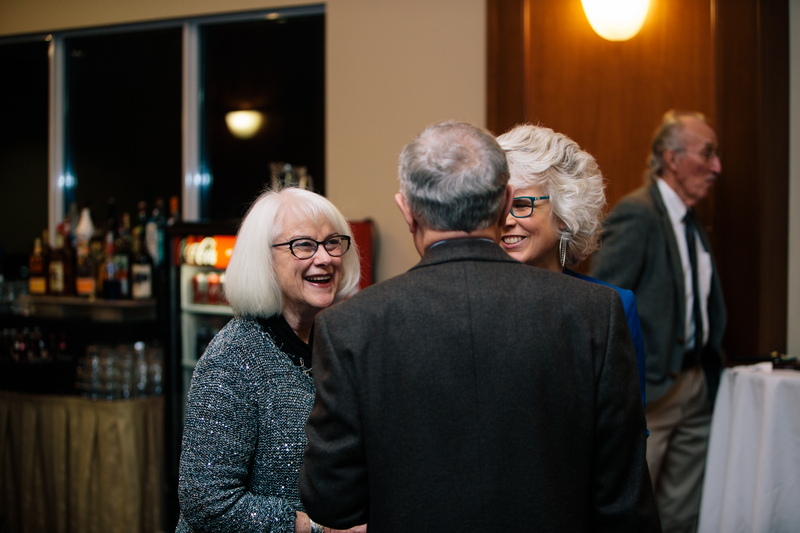 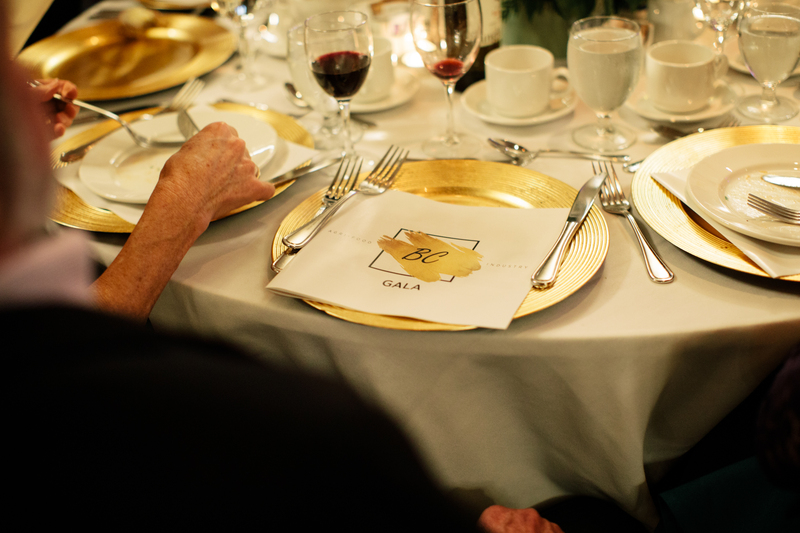 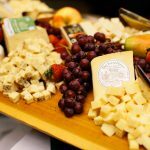 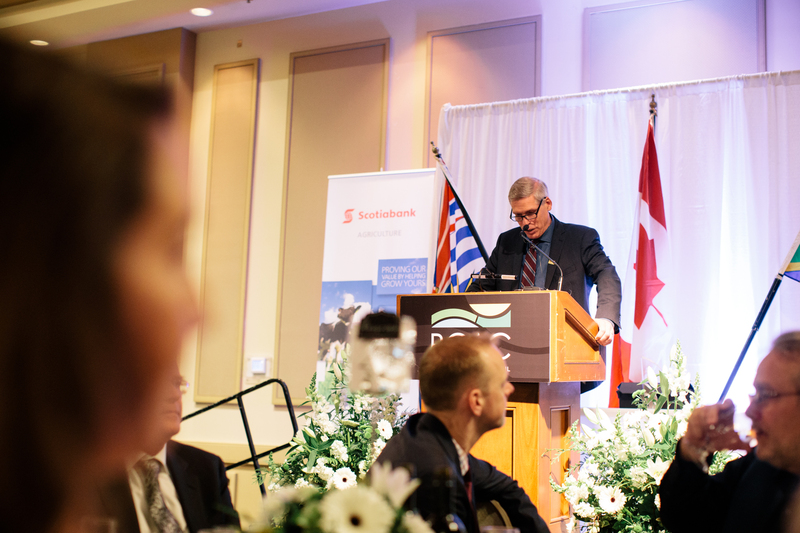 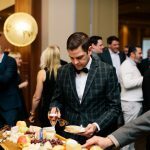 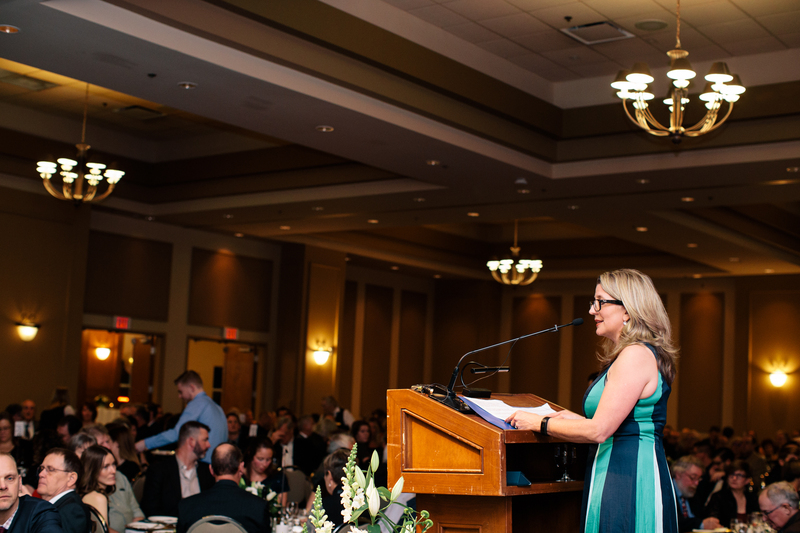 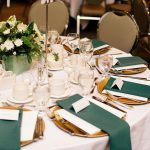 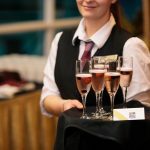 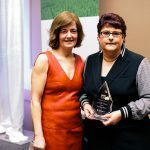 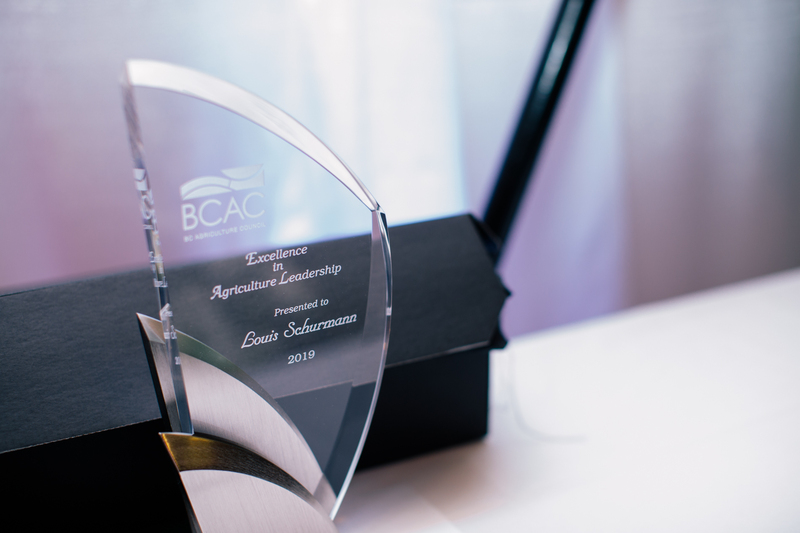 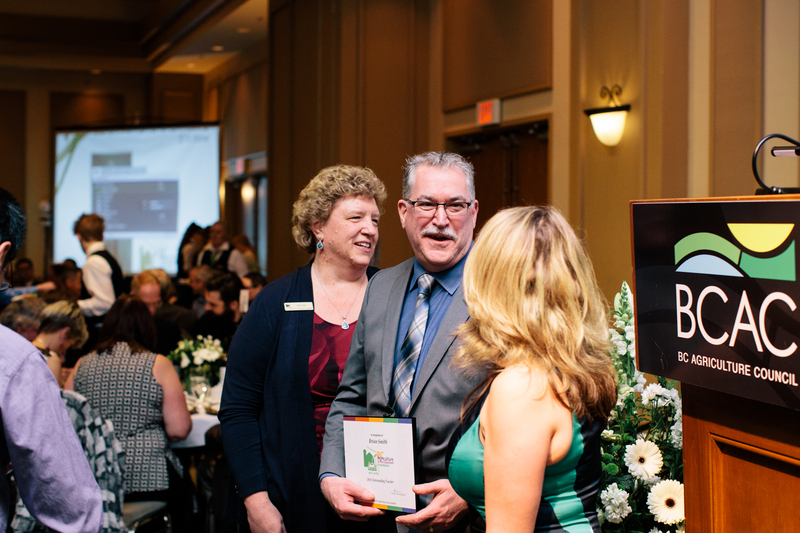 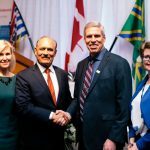 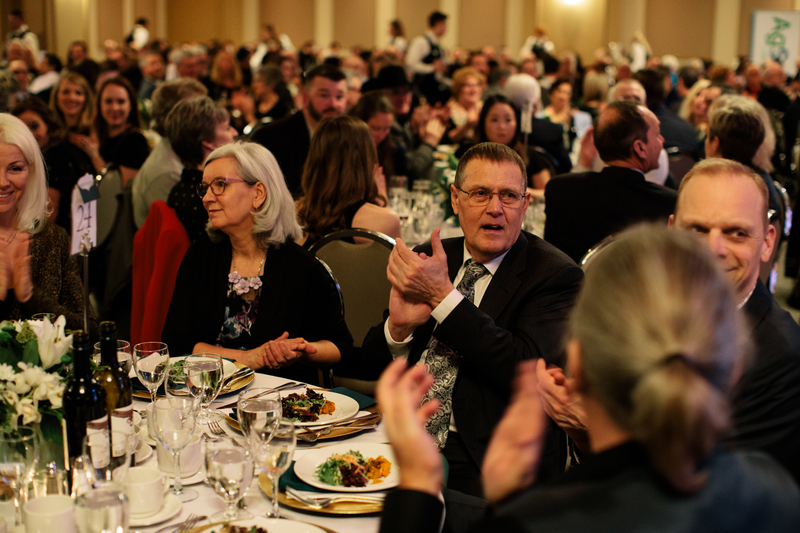 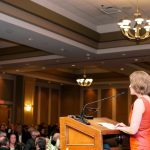 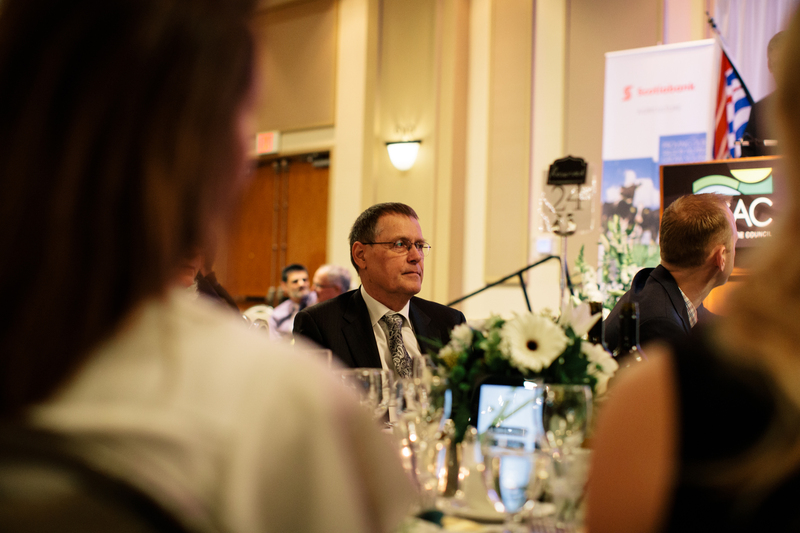 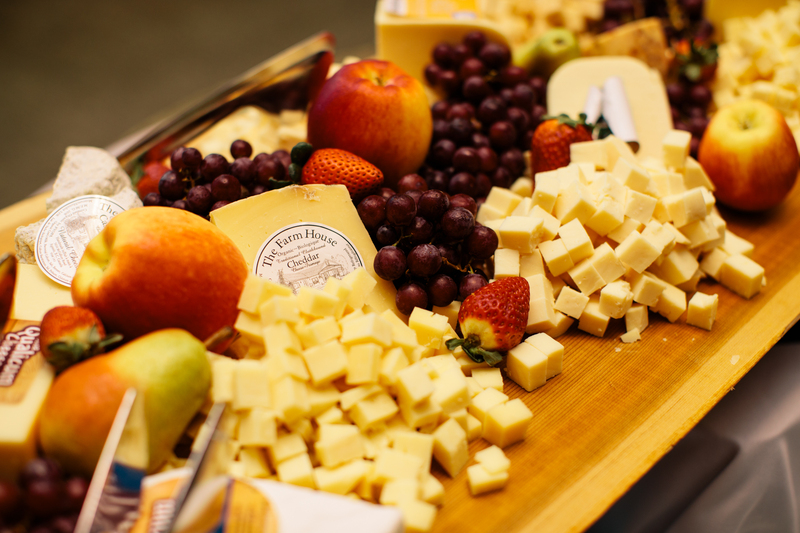 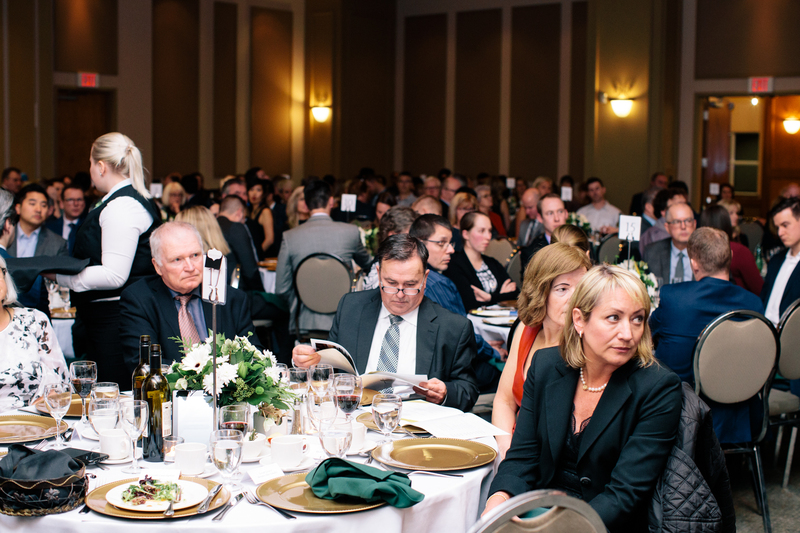 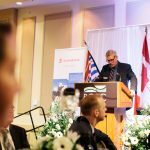 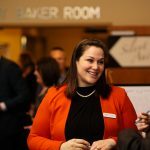 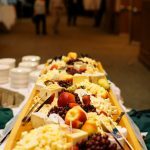 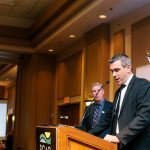 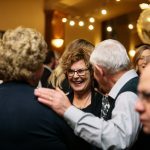 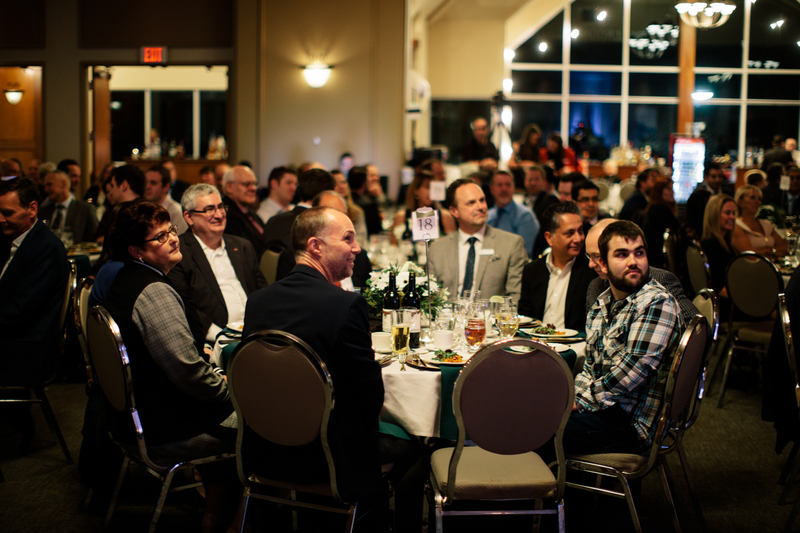 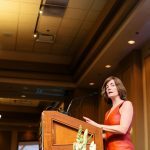 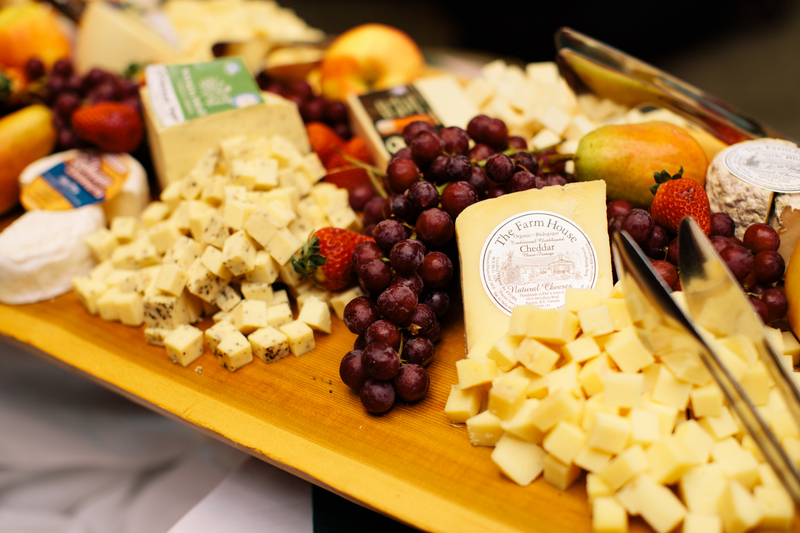 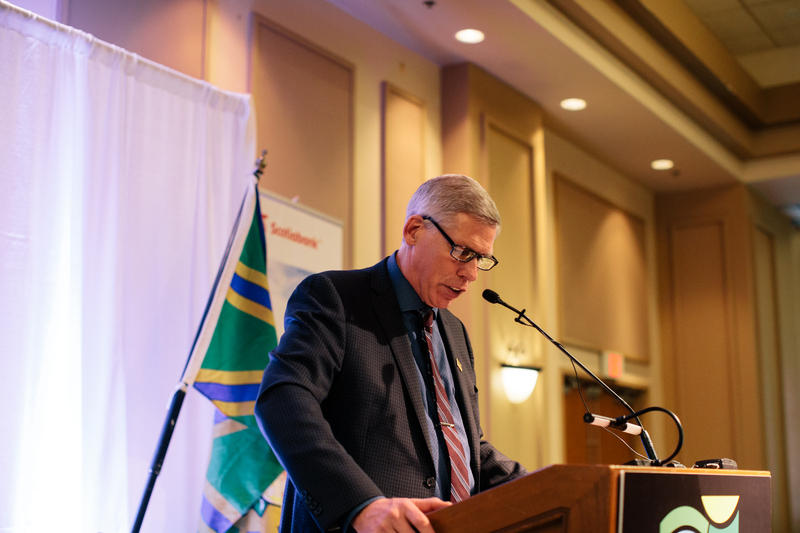 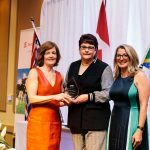 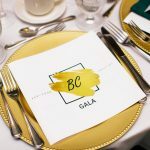 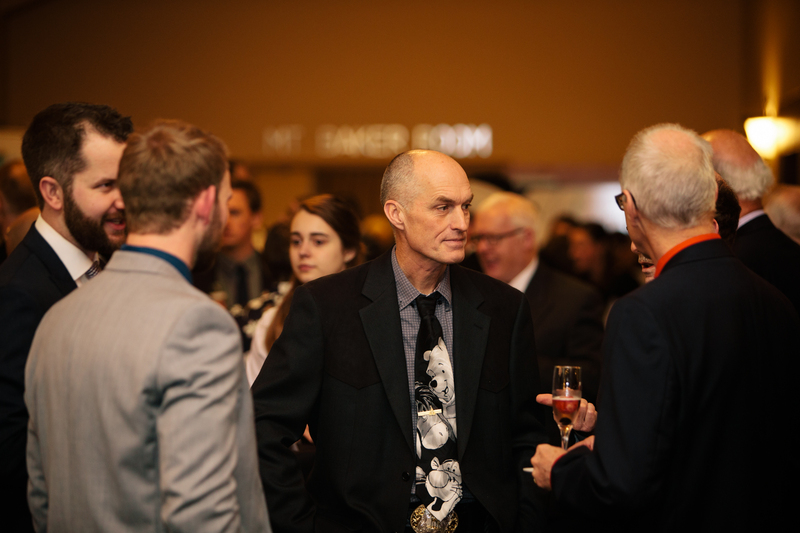 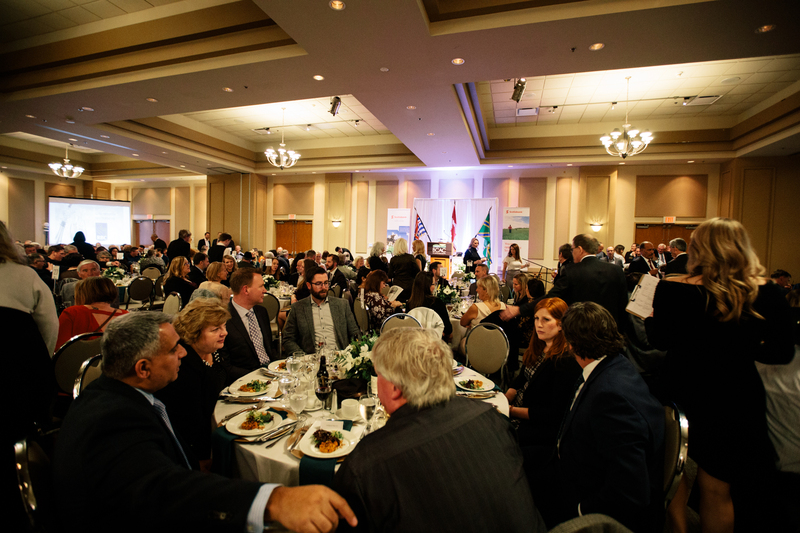 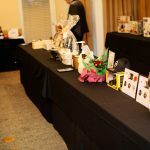 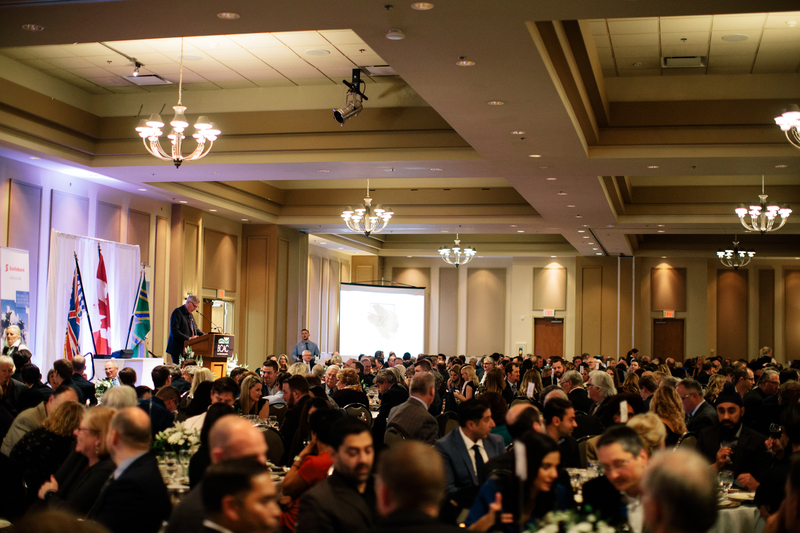 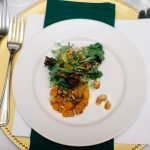 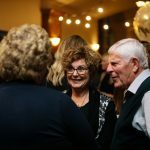 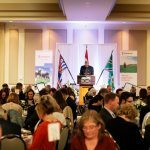 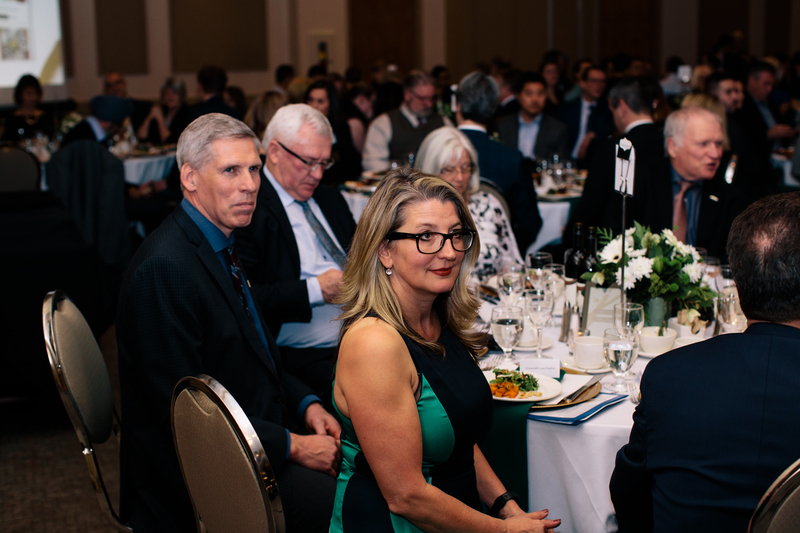 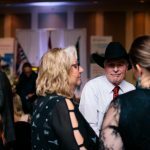 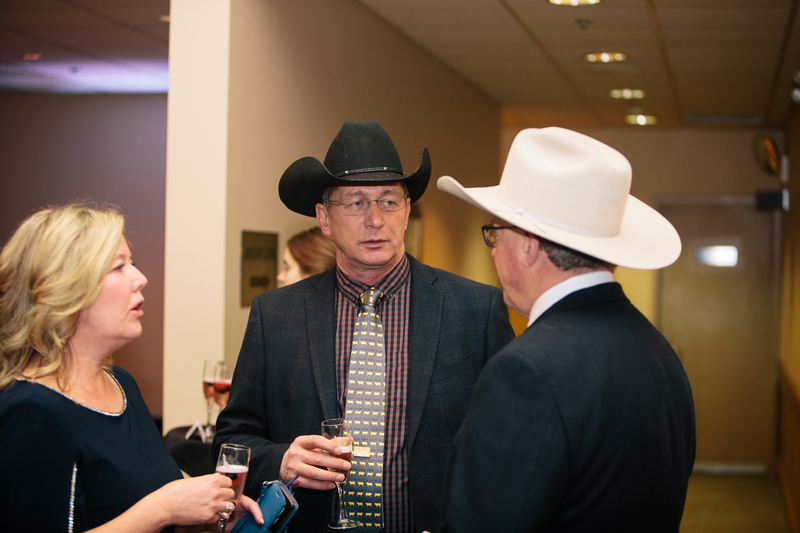 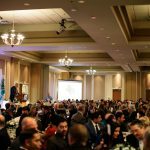 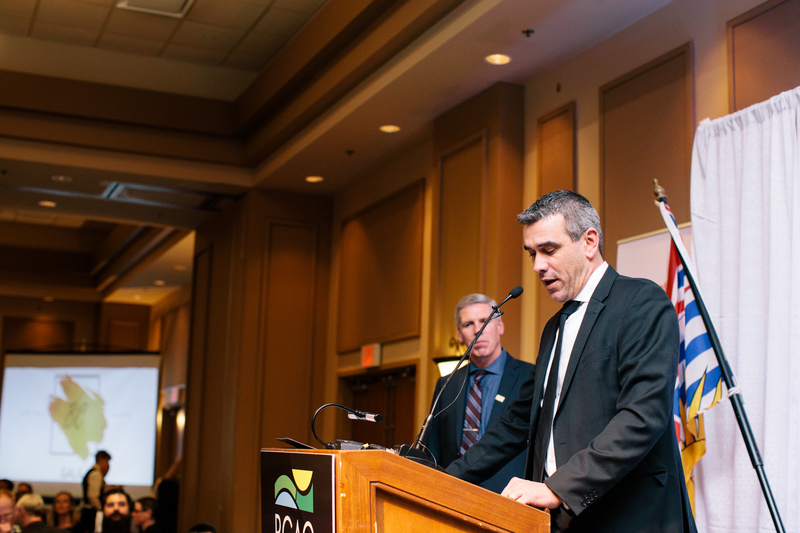 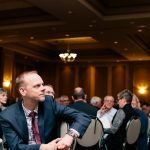 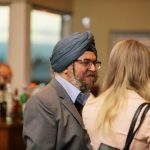 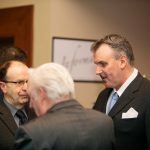 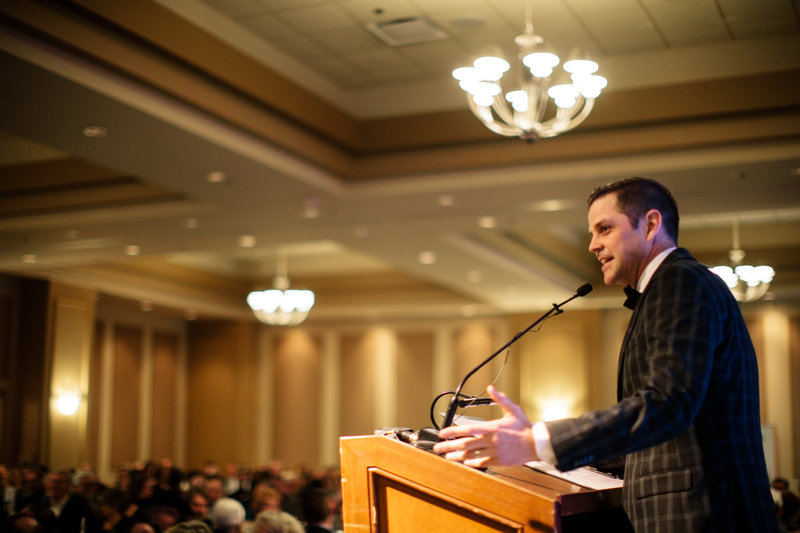 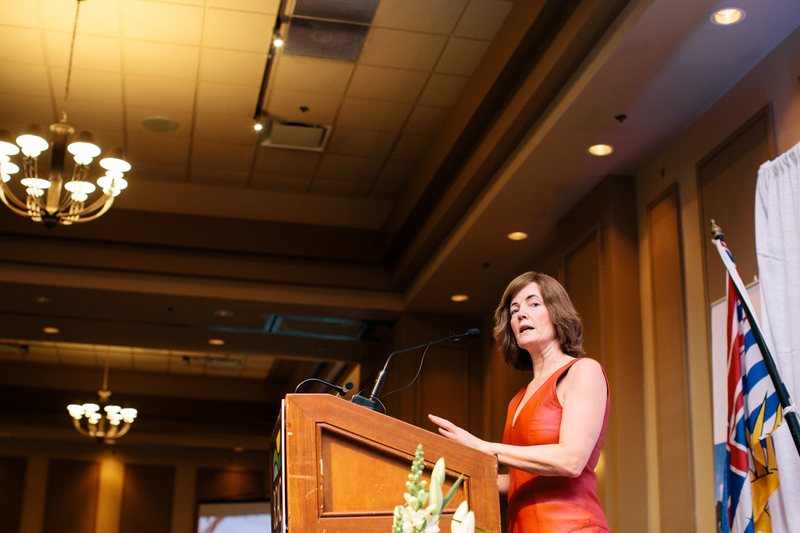 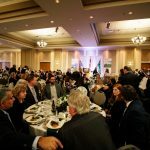 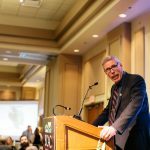 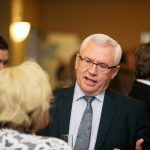 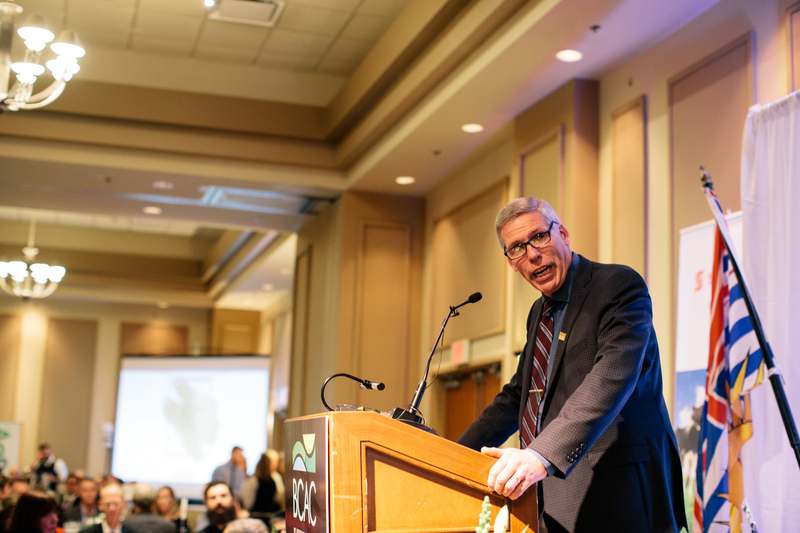 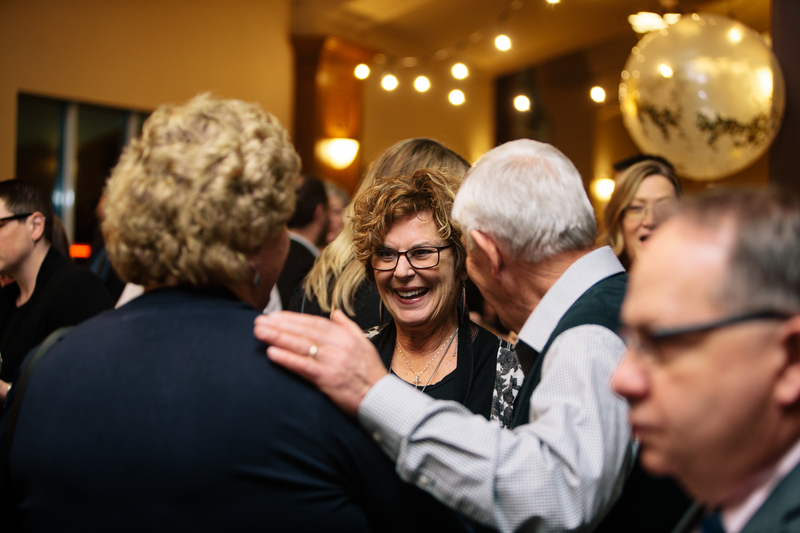 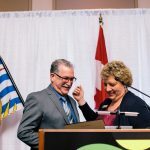 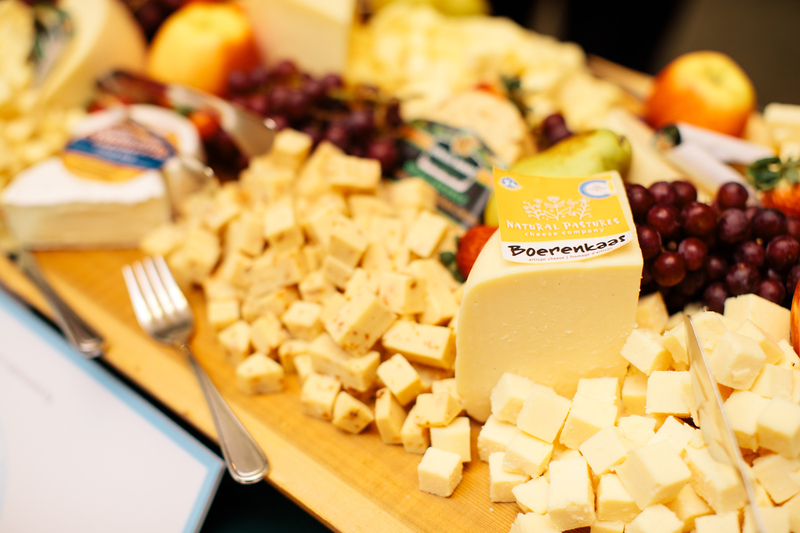 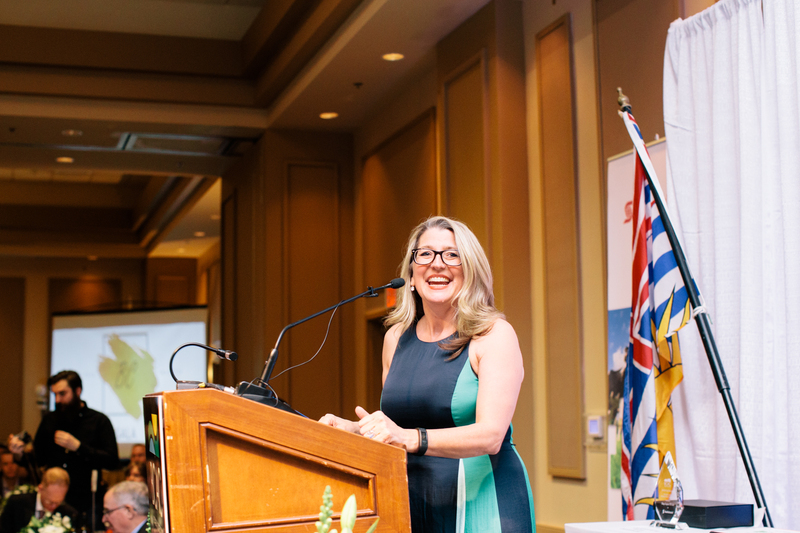 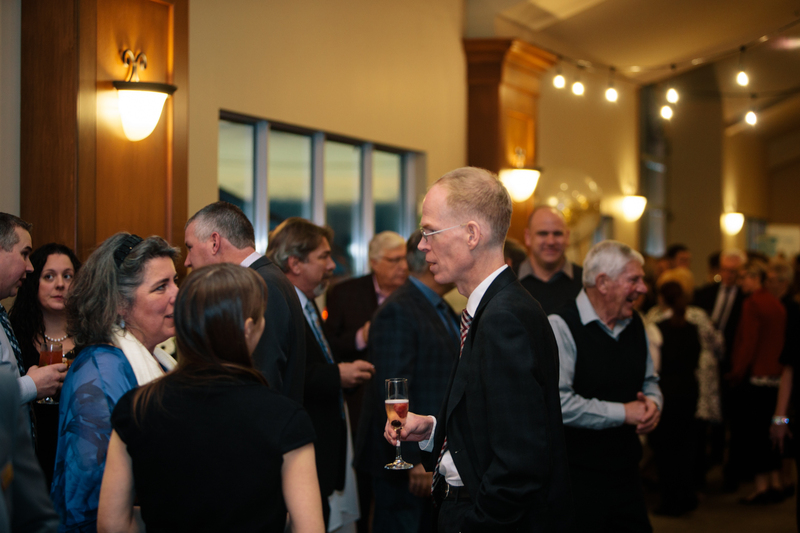 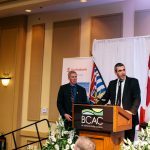 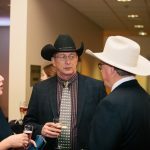 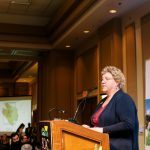 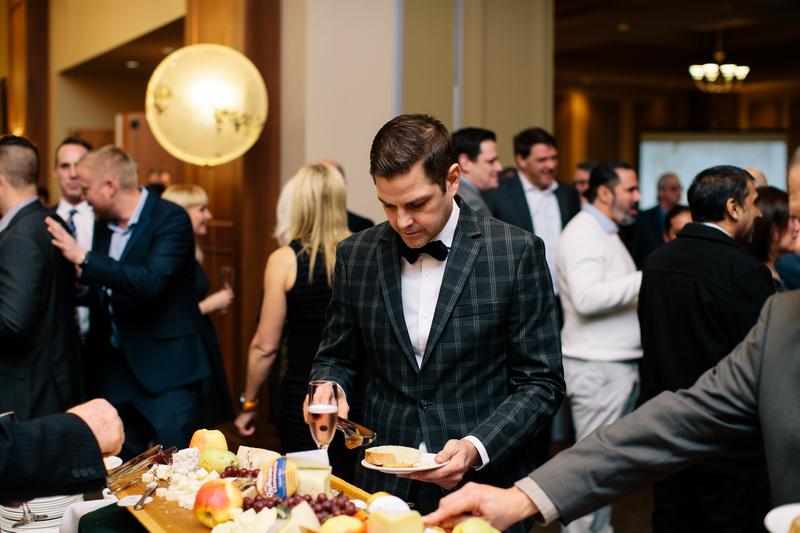 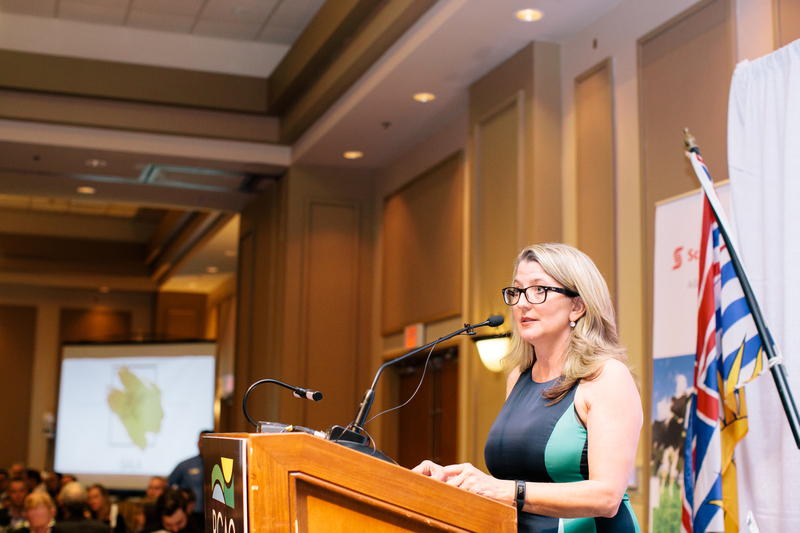 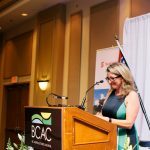 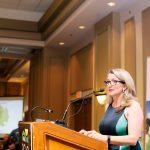 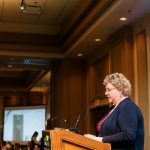 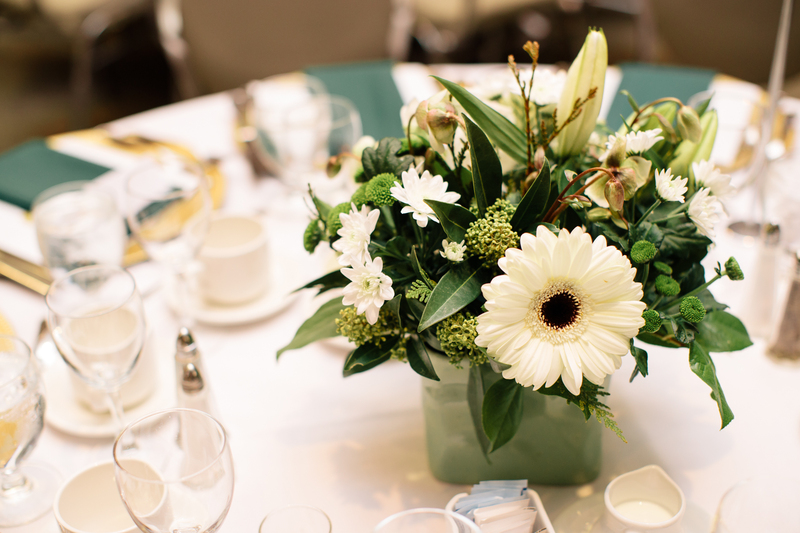 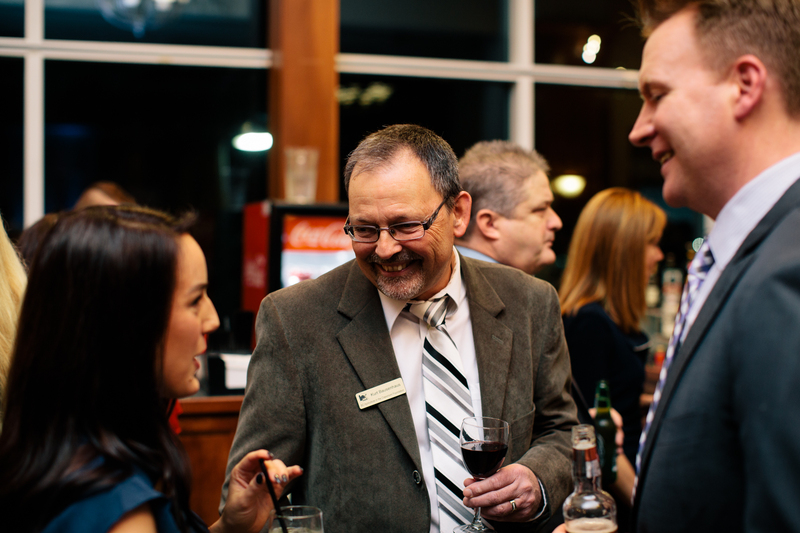 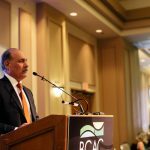 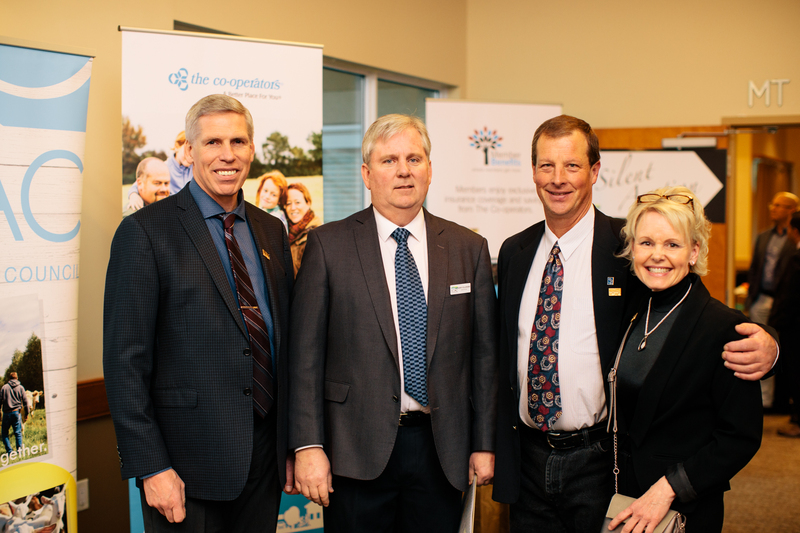 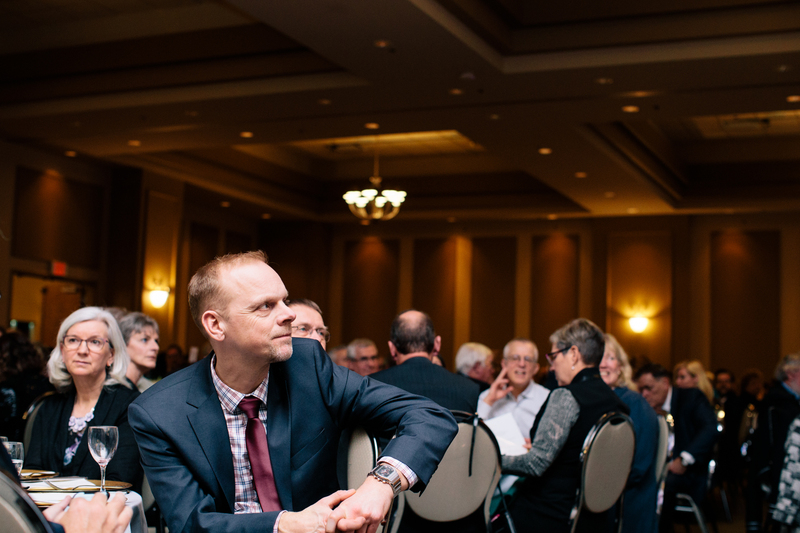 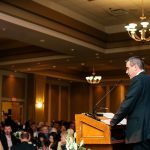 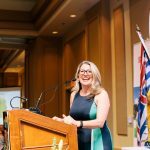 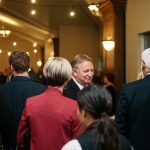 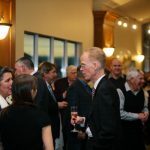 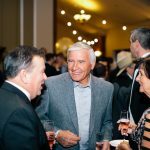 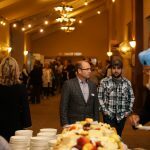 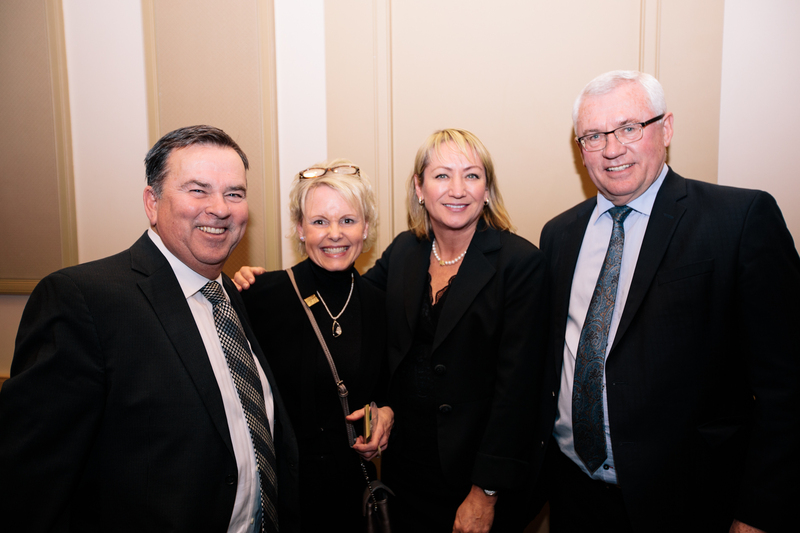 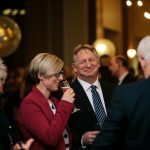 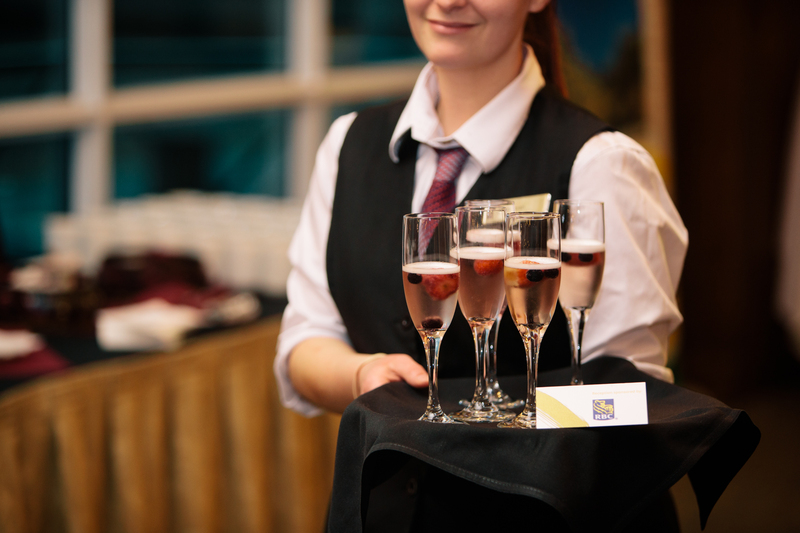 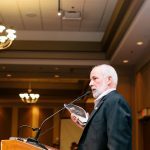 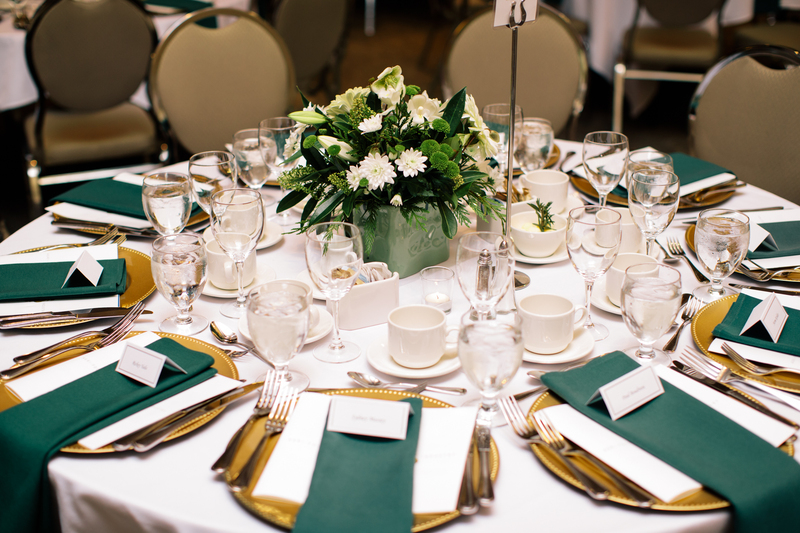 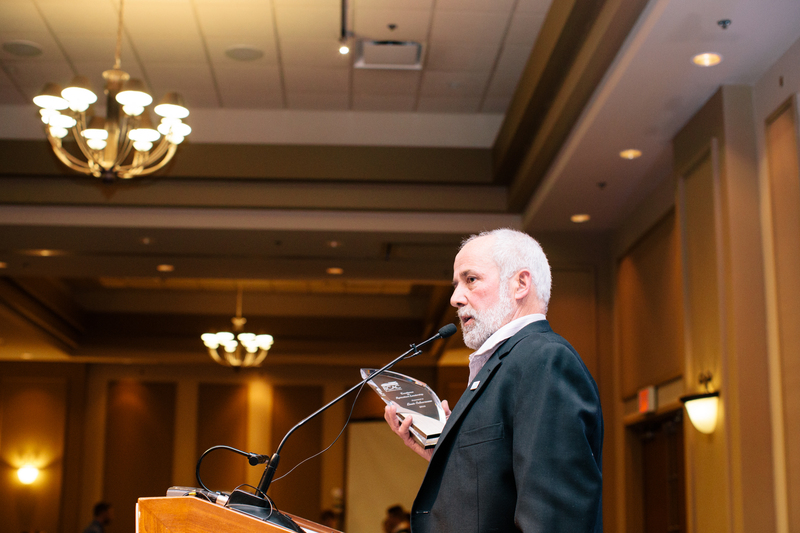 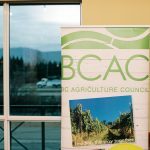 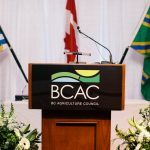 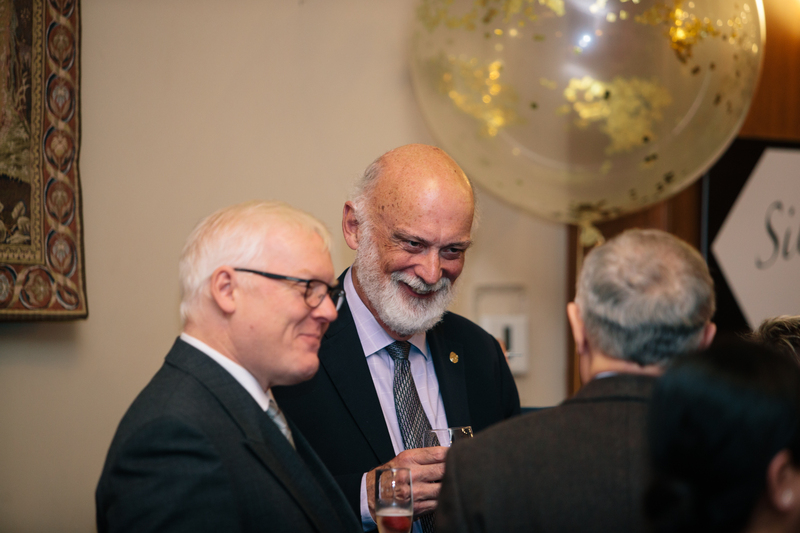 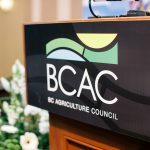 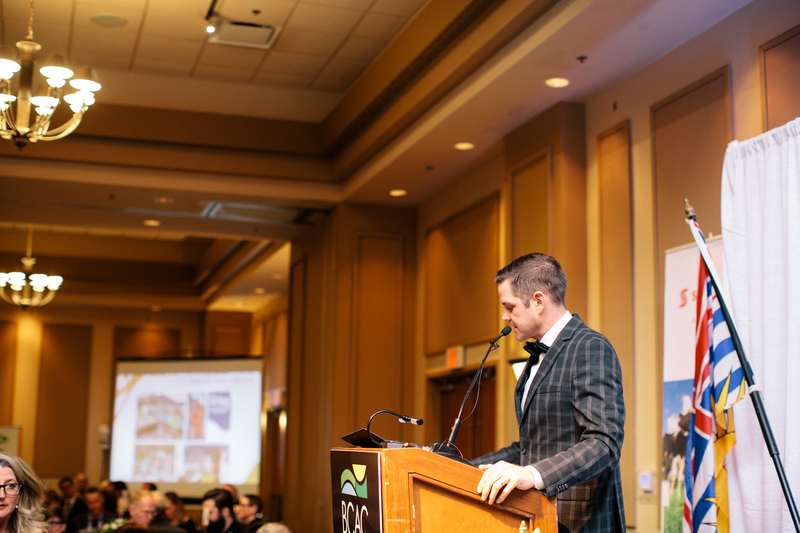 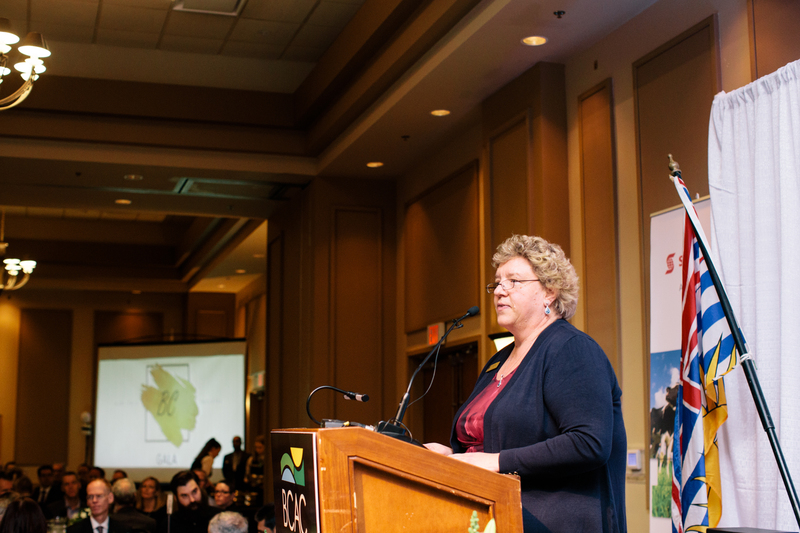 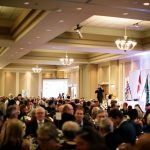 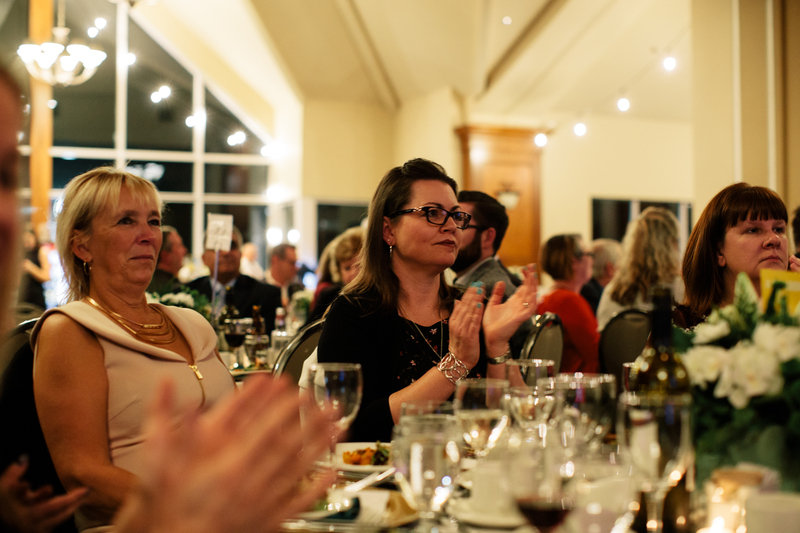 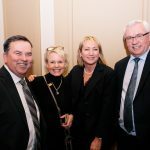 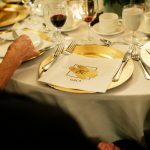 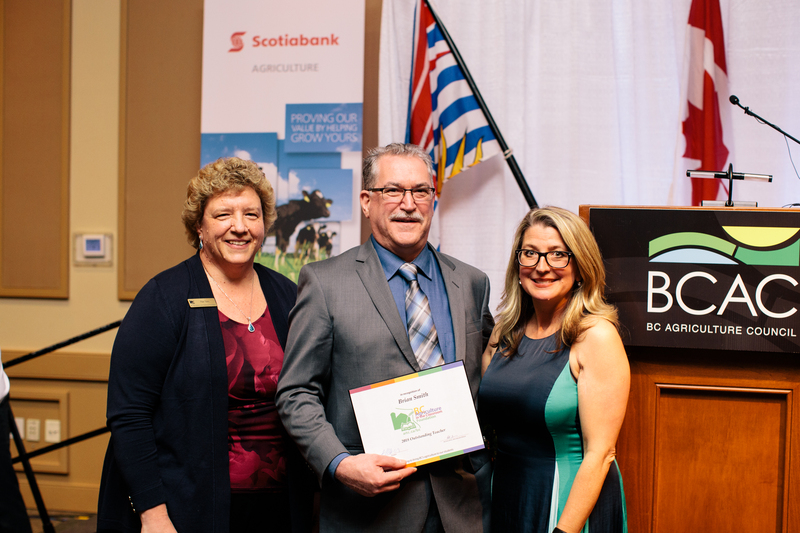 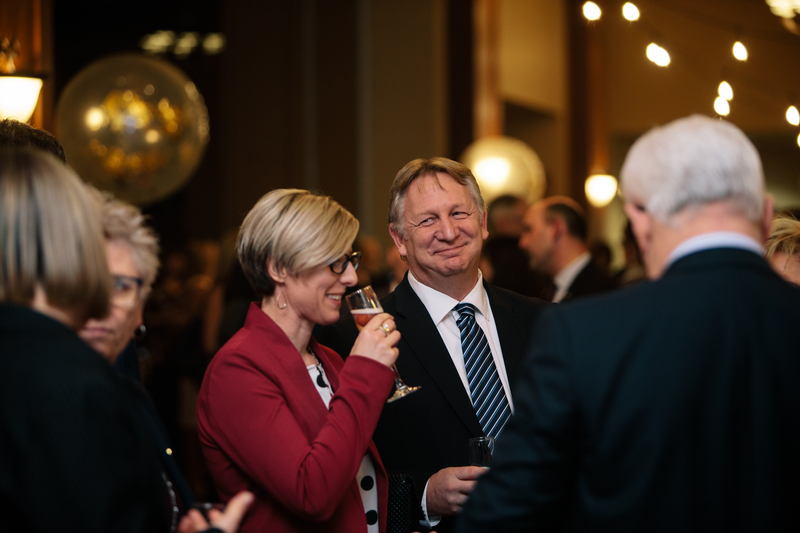 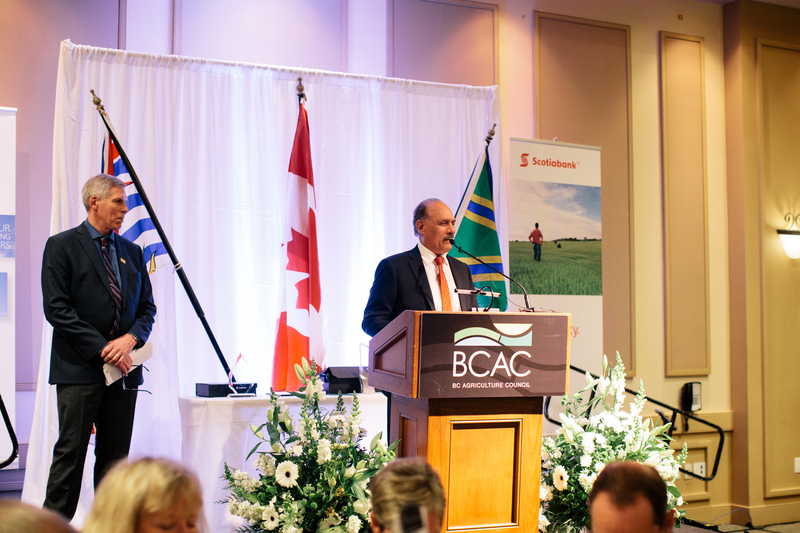 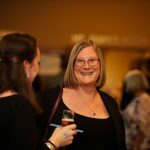 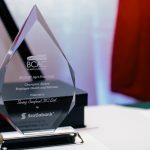 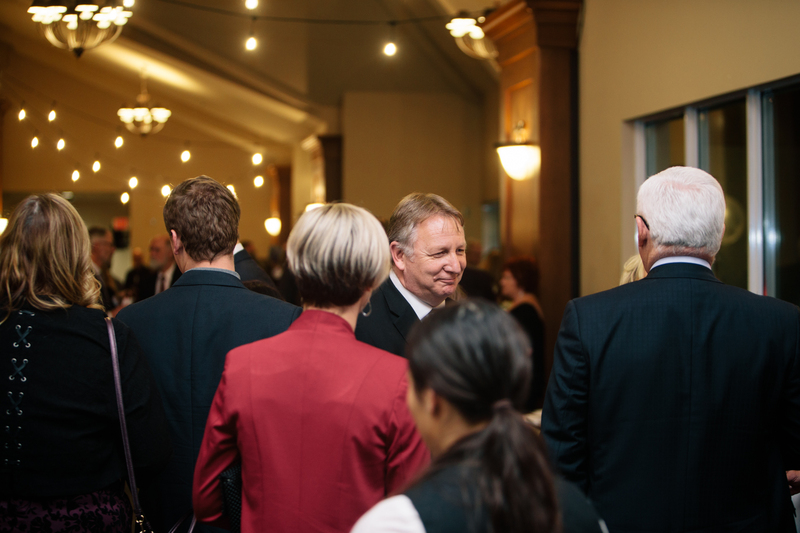 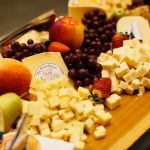 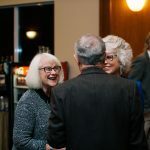 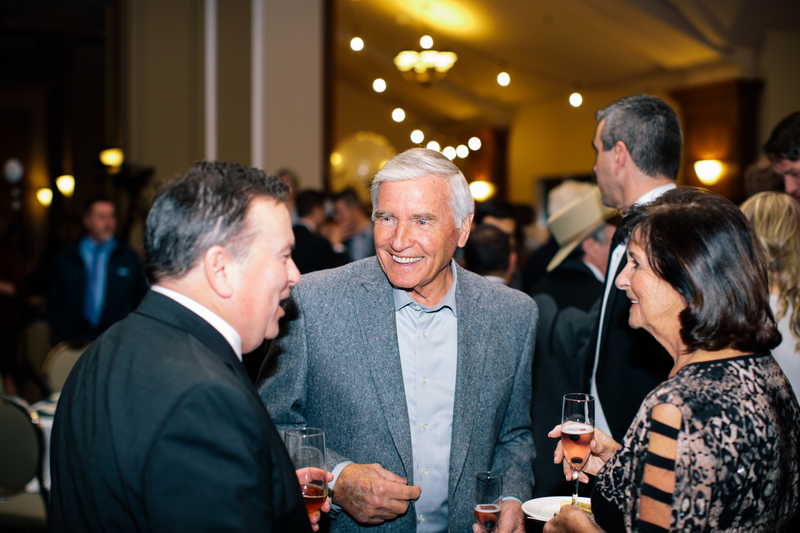 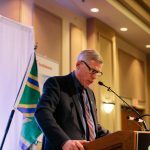 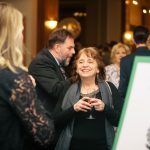 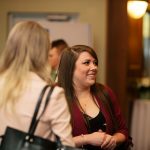 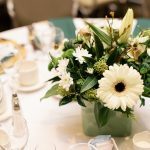 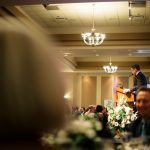 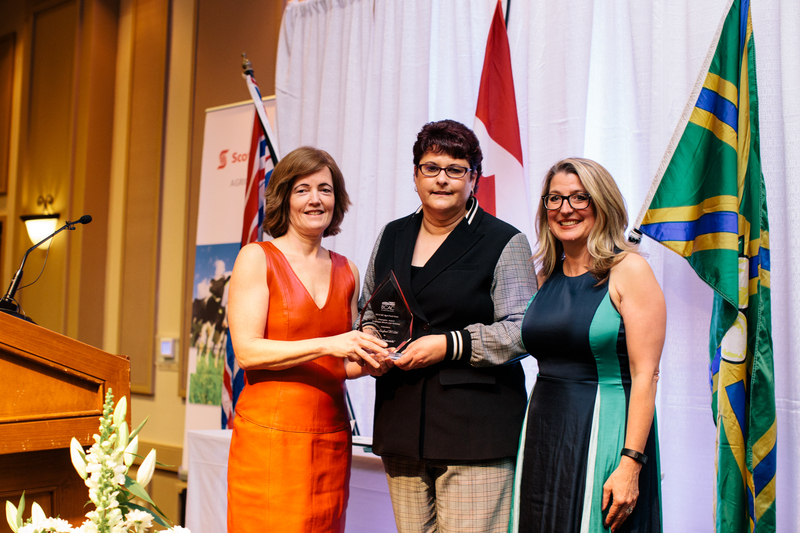 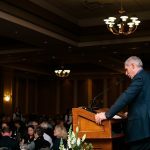 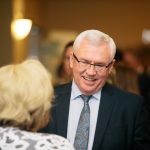 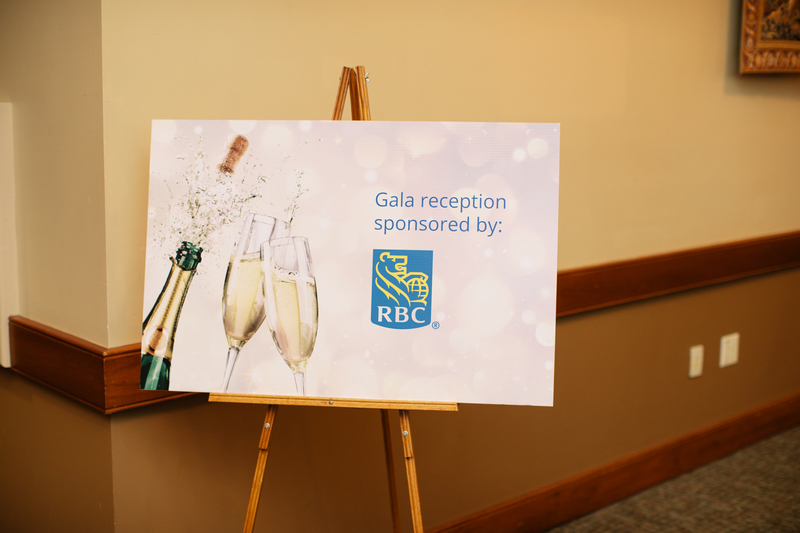 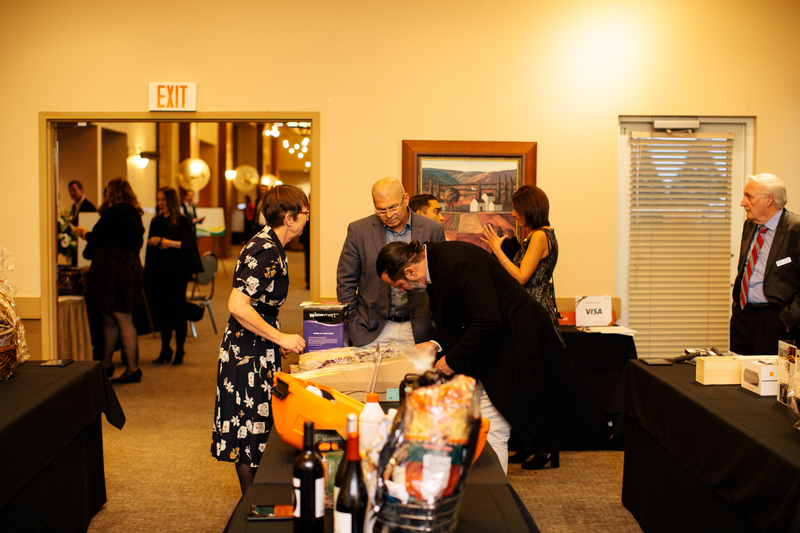 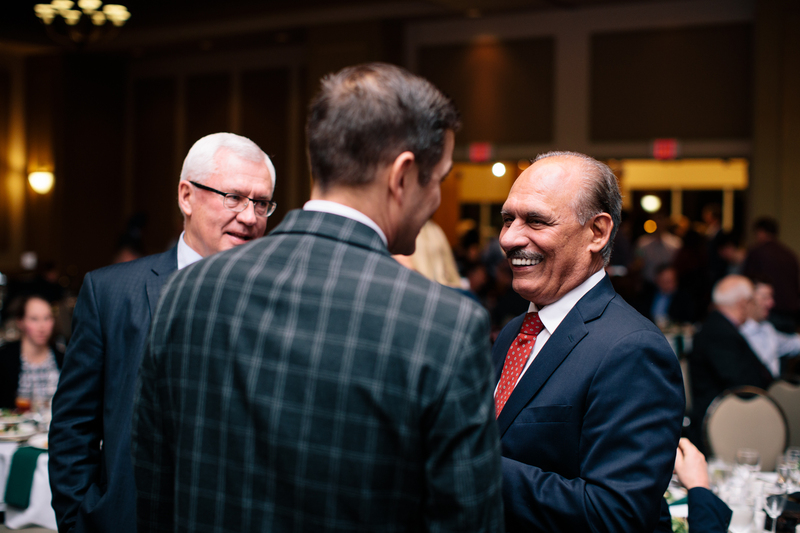 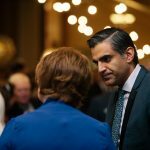 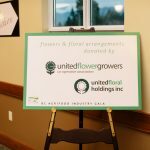 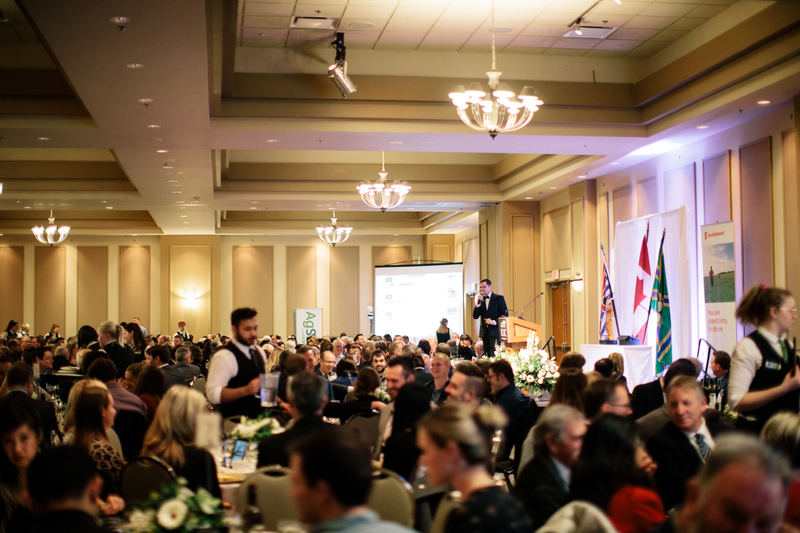 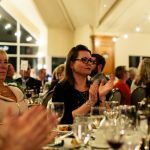 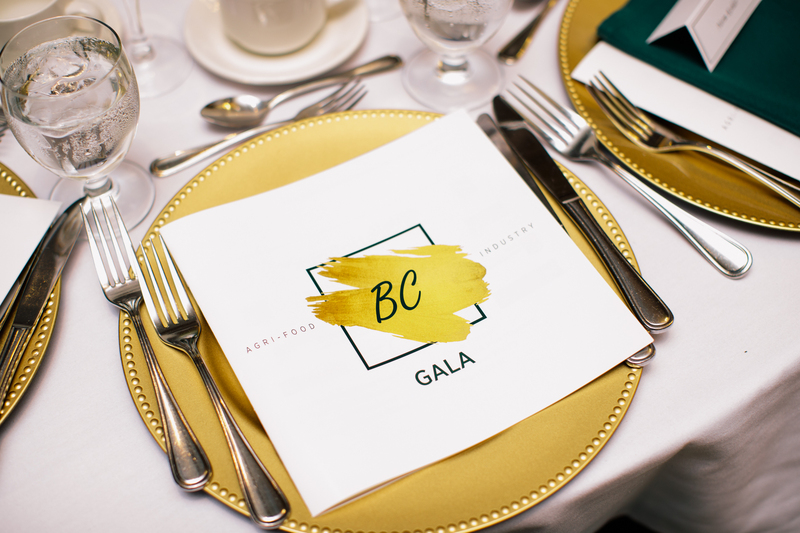 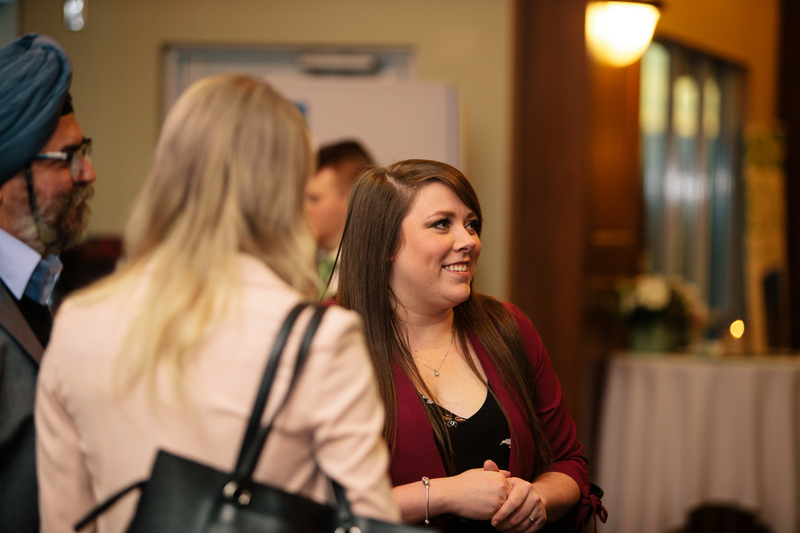 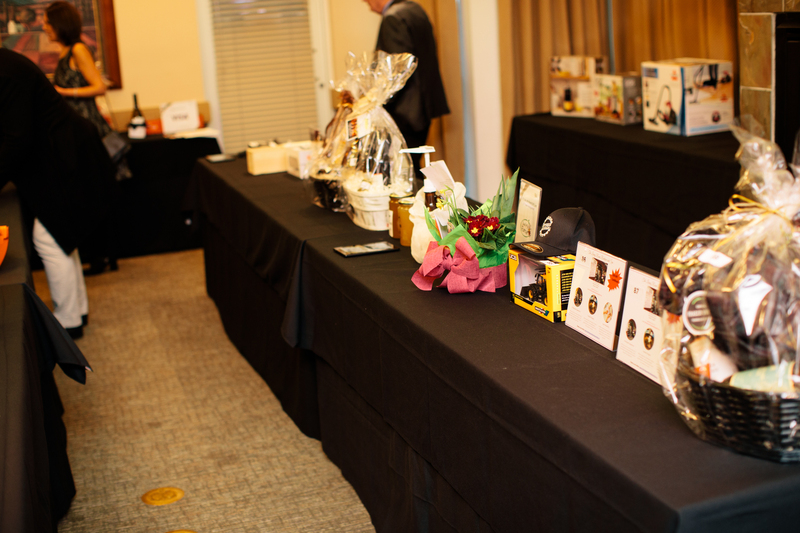 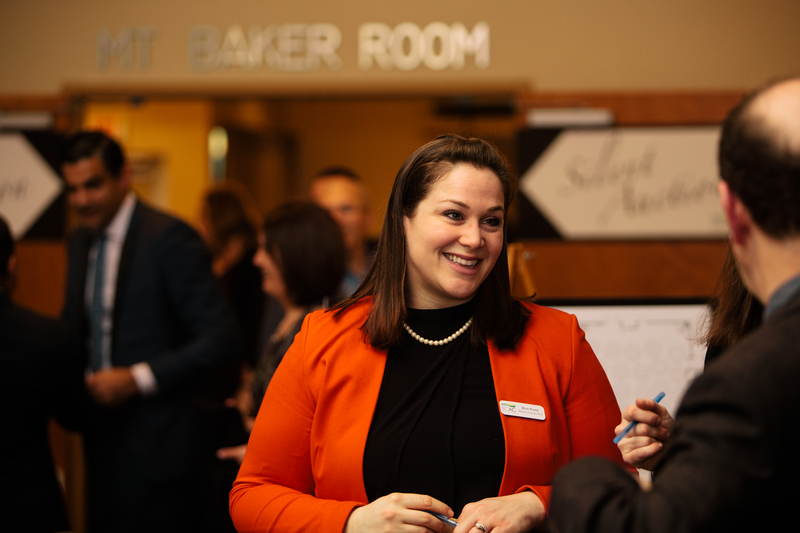 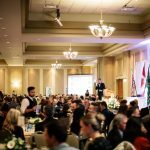 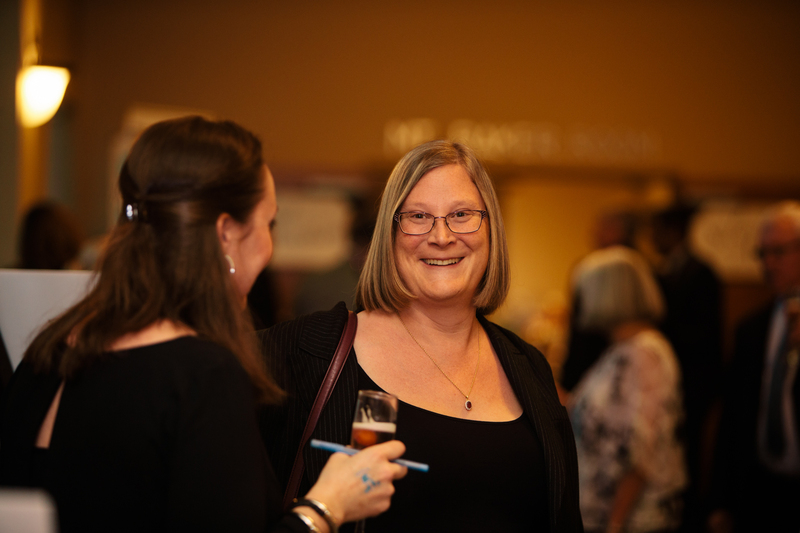 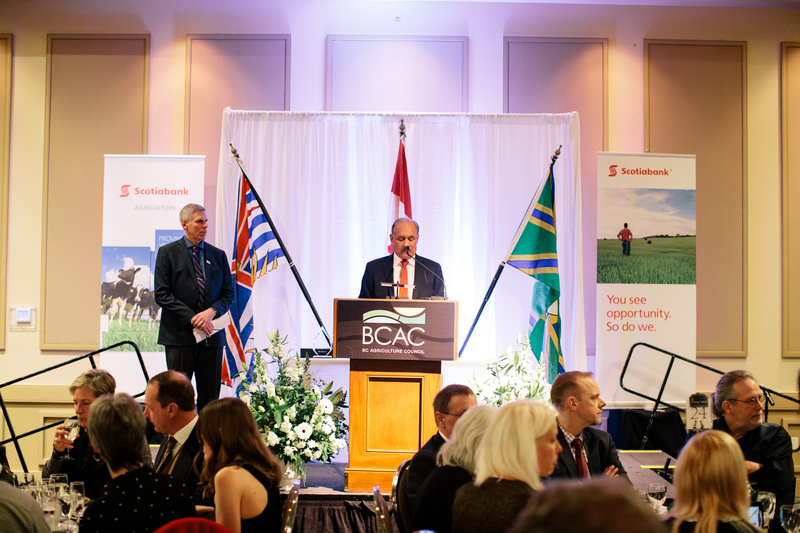 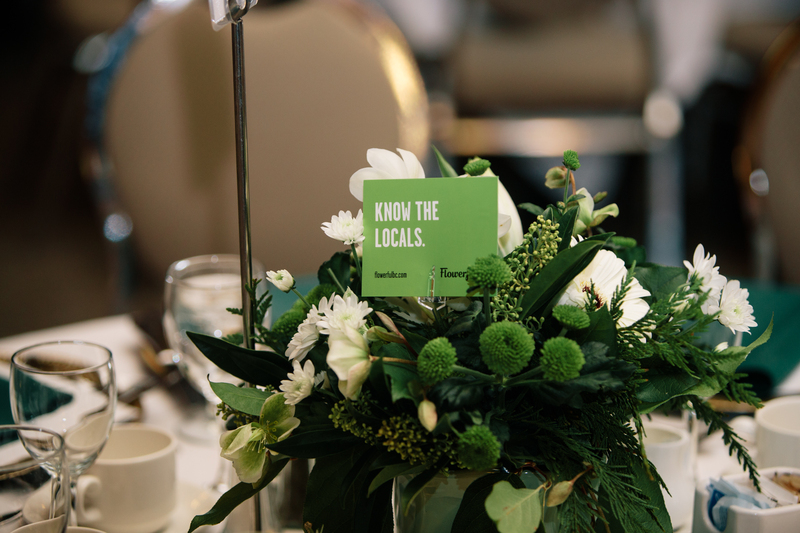 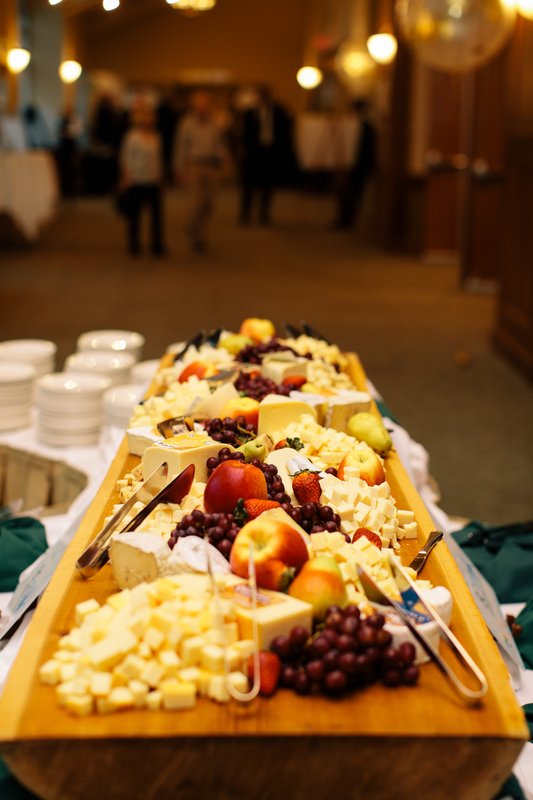 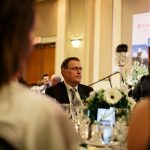 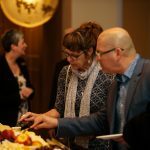 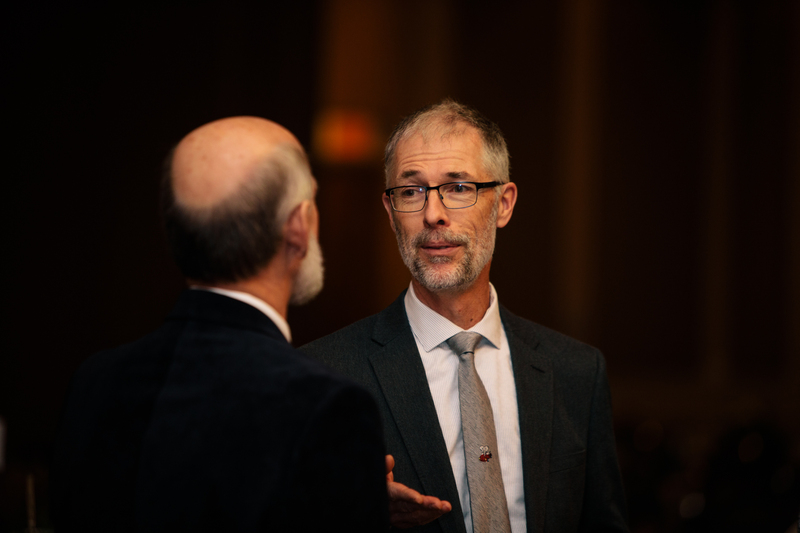 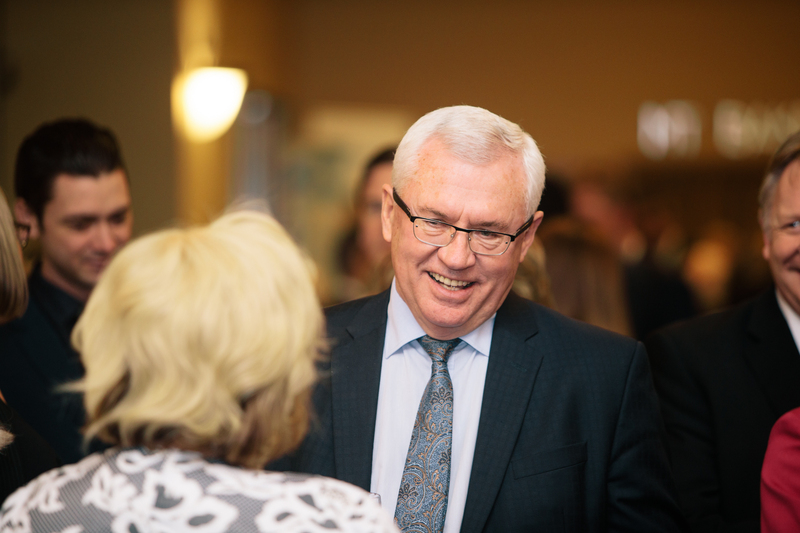 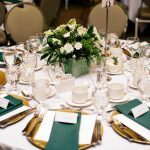 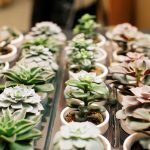 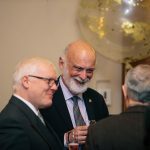 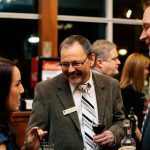 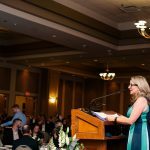 CHECK OUT SOME HIGHLIGHTS FROM OUR 2019 AG GALA! 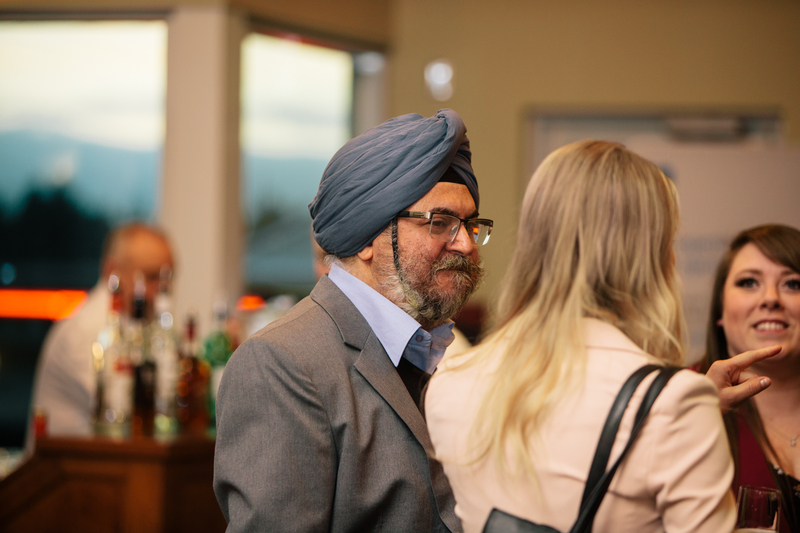 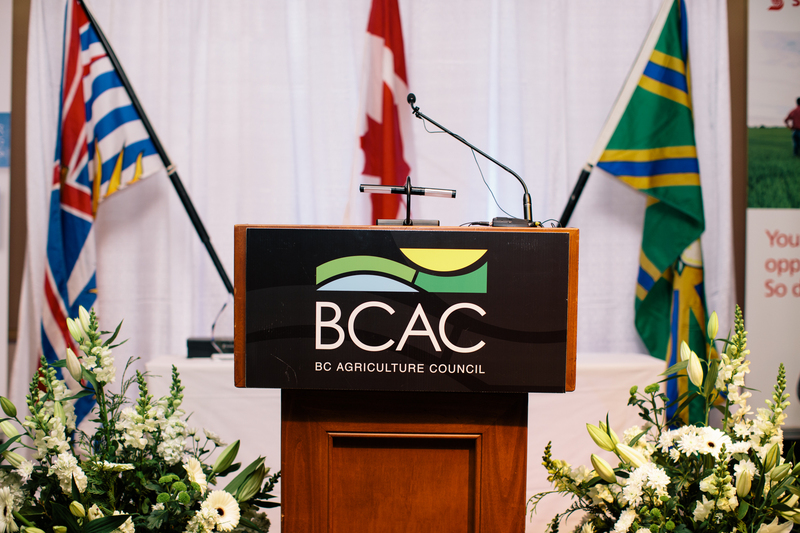 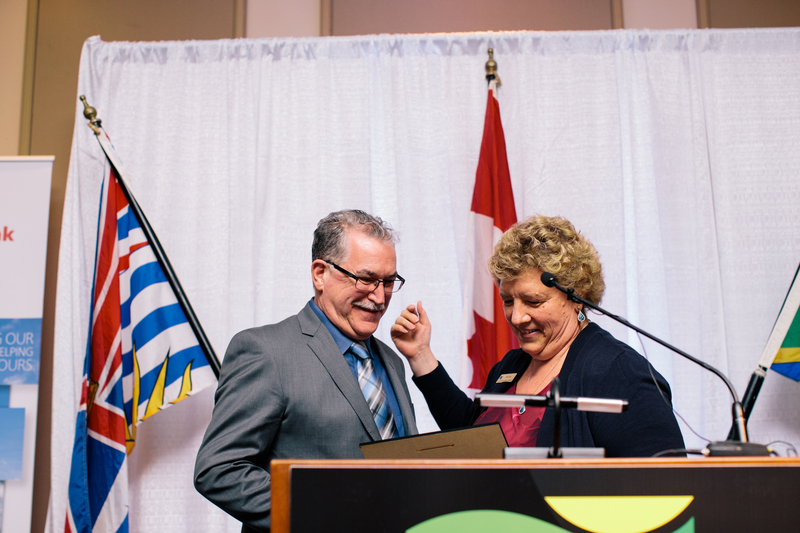 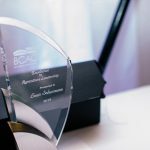 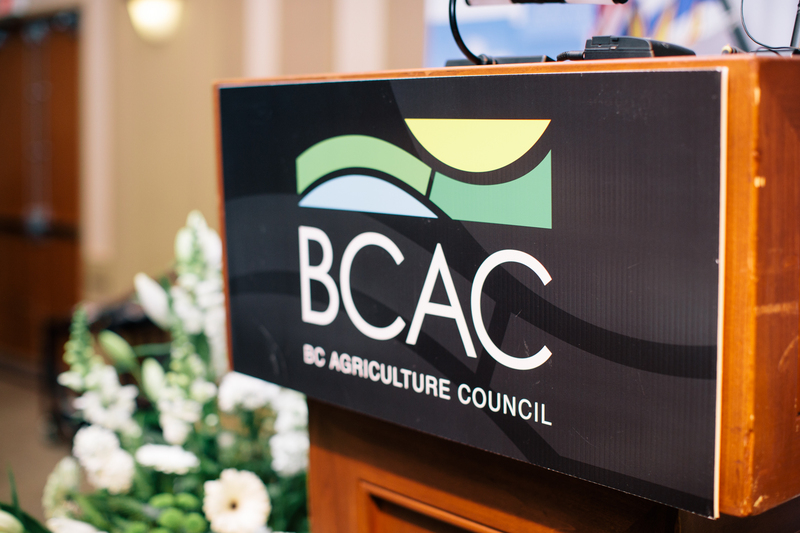 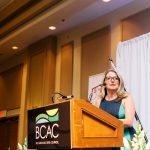 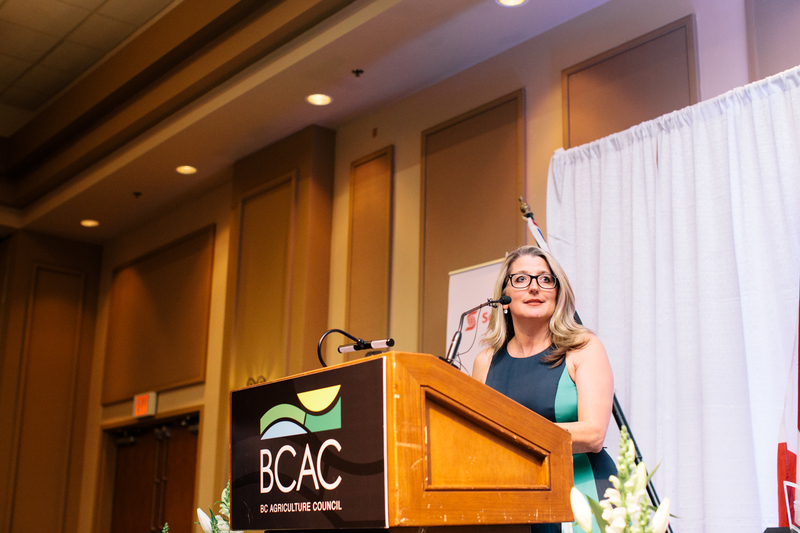 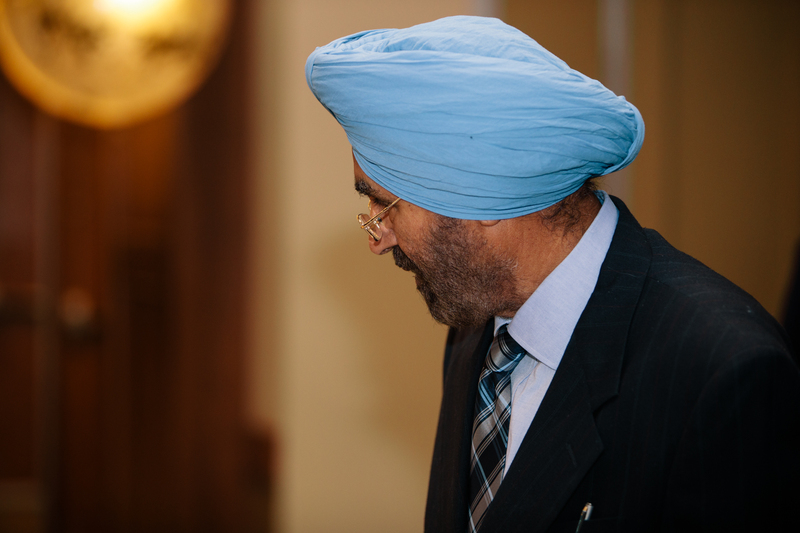 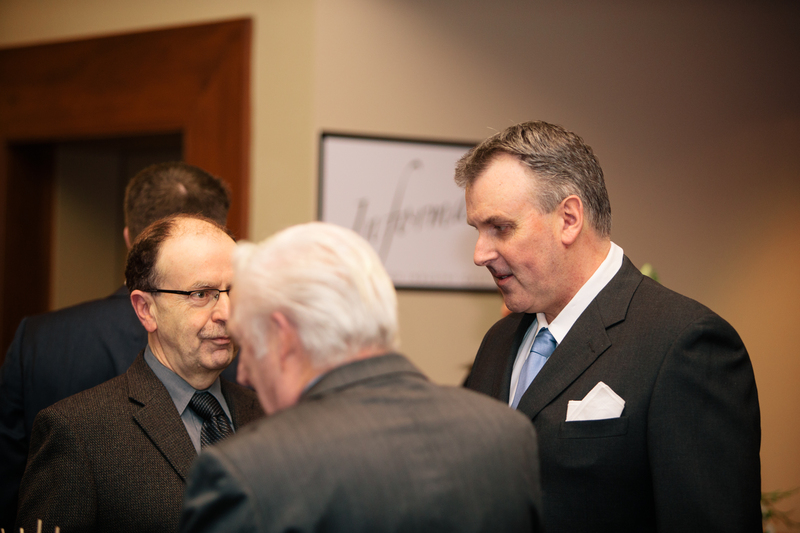 If you would like a high resolution copy of any of the images below, please email communications@bcac.ca. 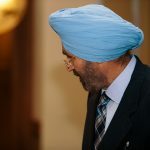 Please include the photo number(s) found on the bottom right when you click on the image.